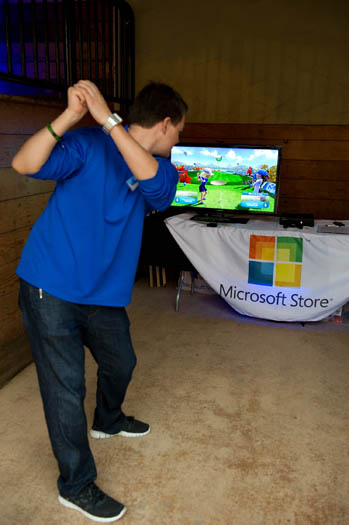 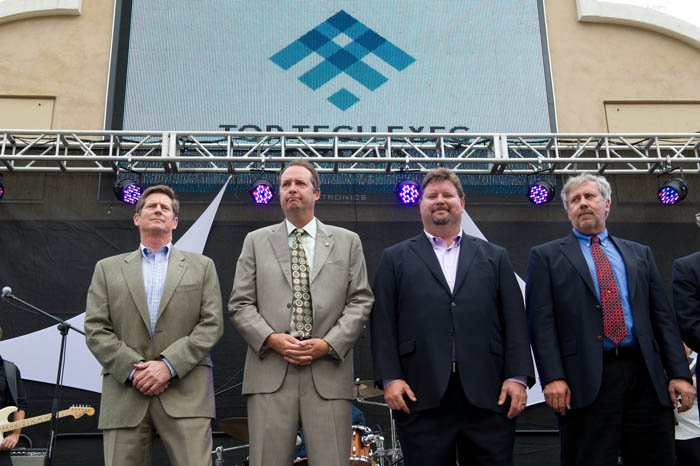 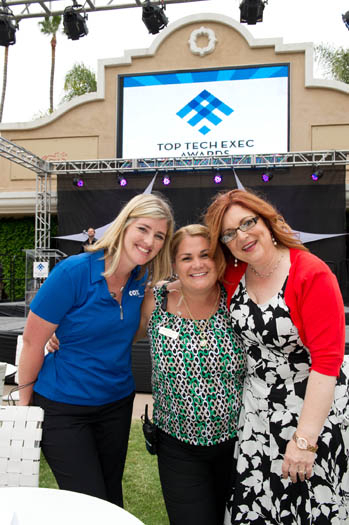 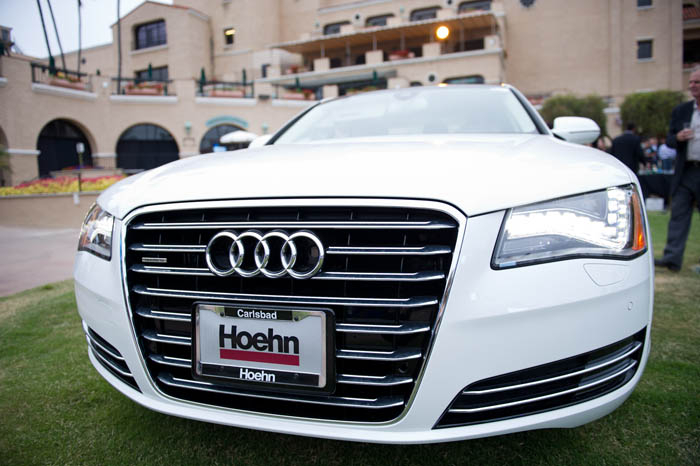 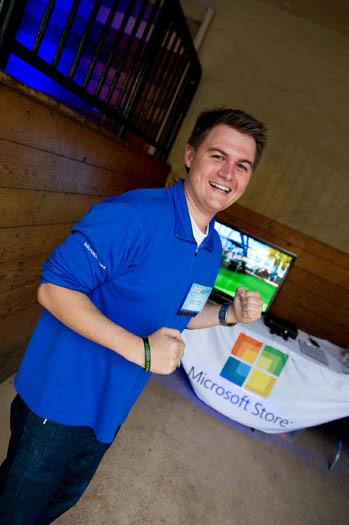 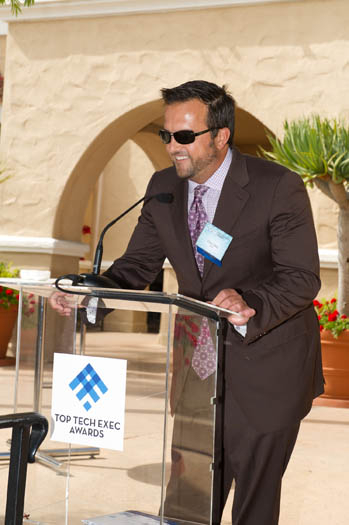 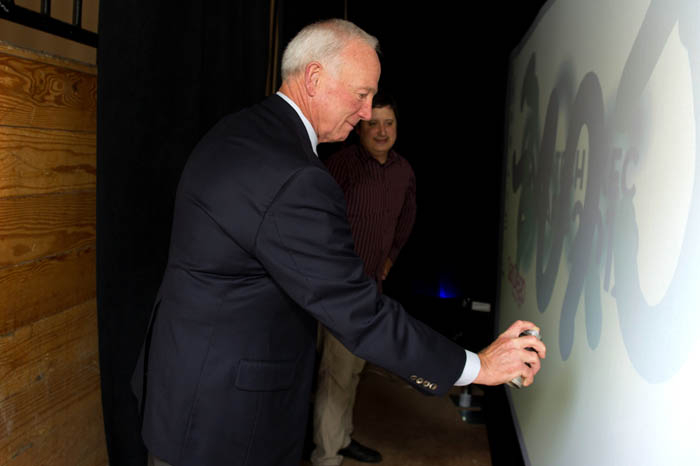 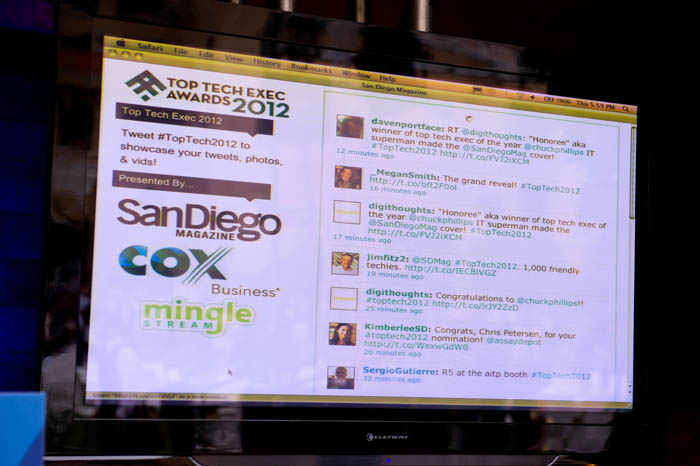 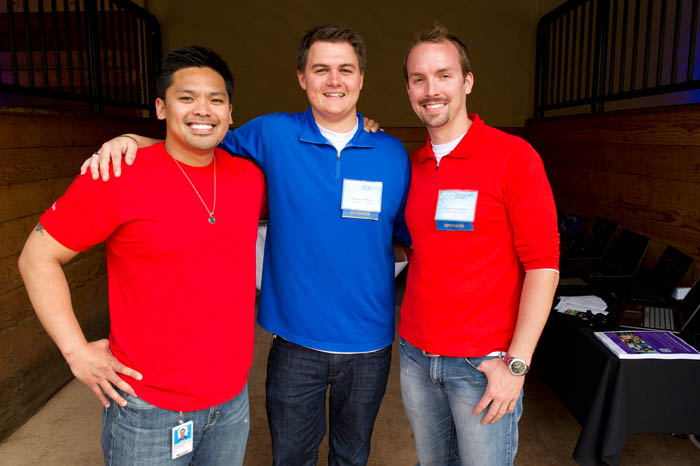 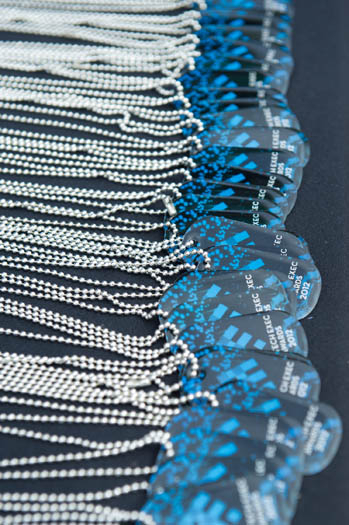 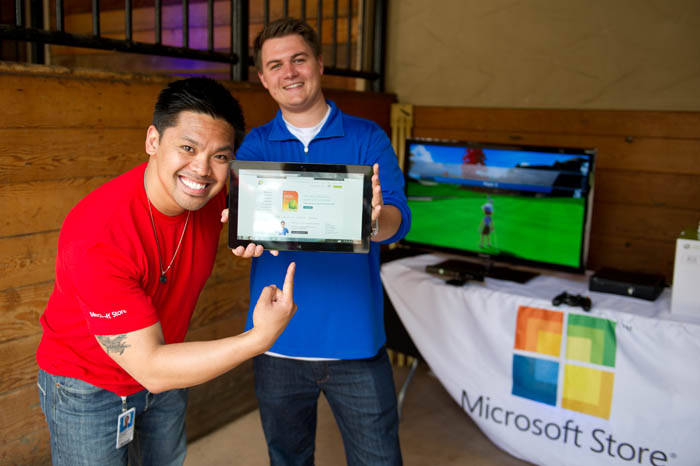 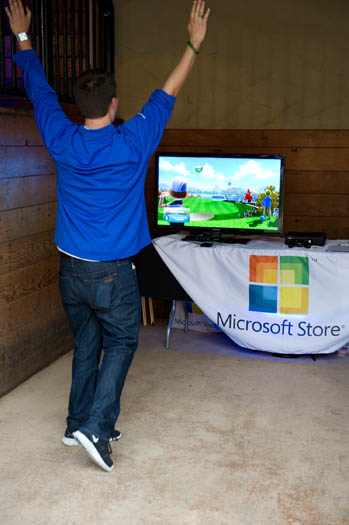 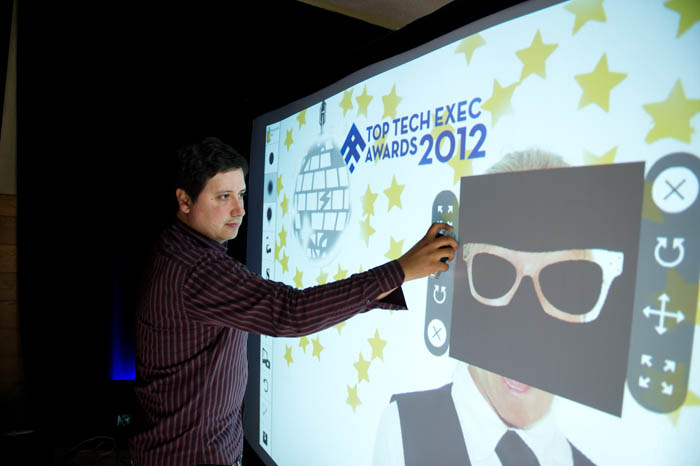 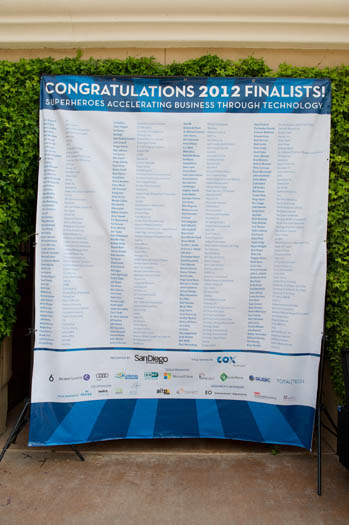 In 2012, there were 232 Top Tech Exec finalists, all leaders in technology who were nominated by their peers. 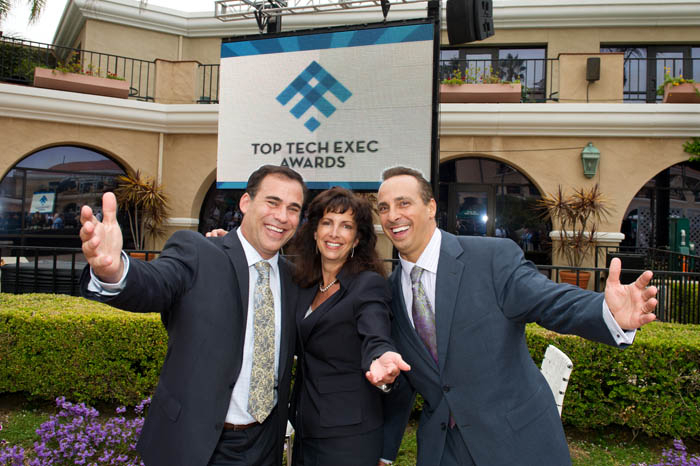 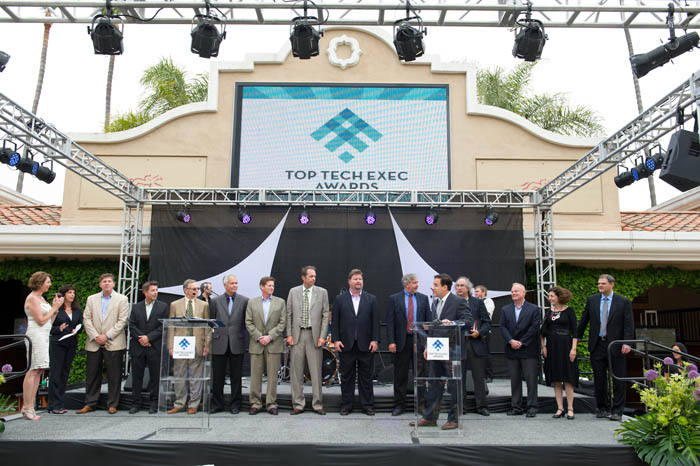 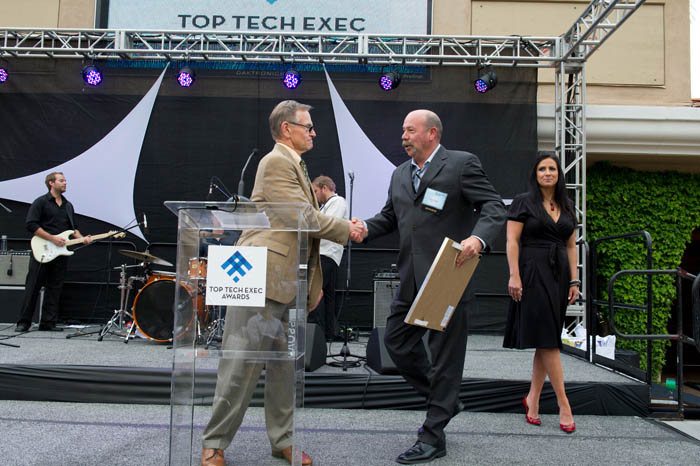 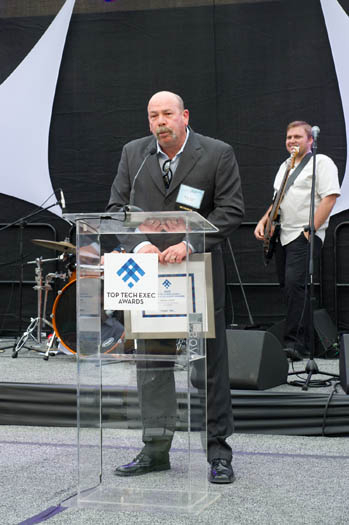 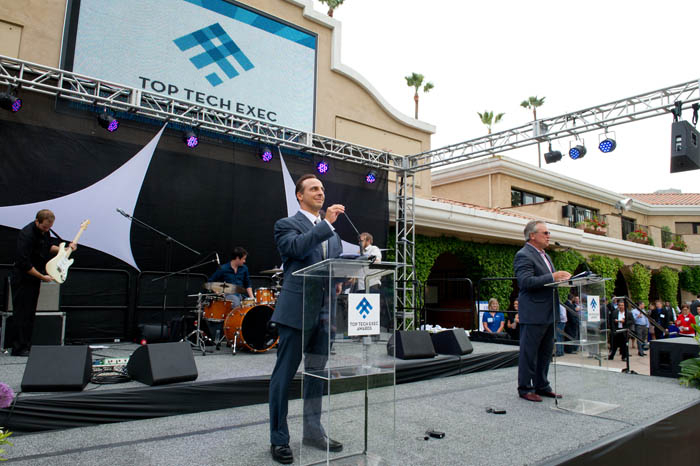 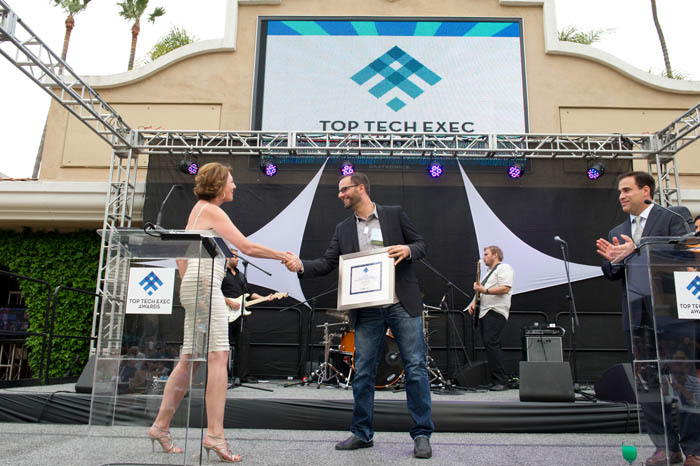 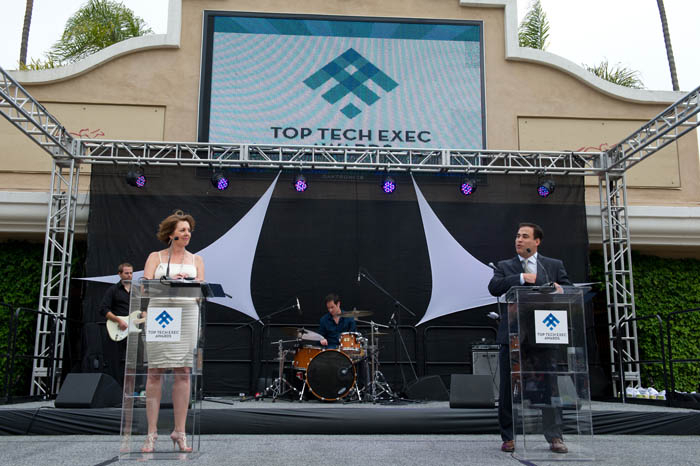 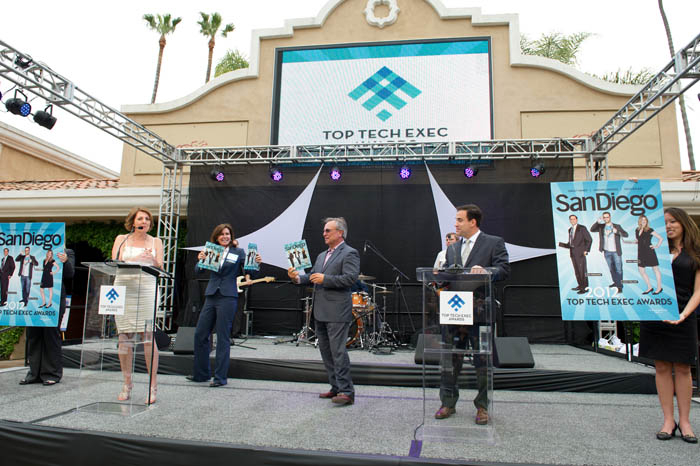 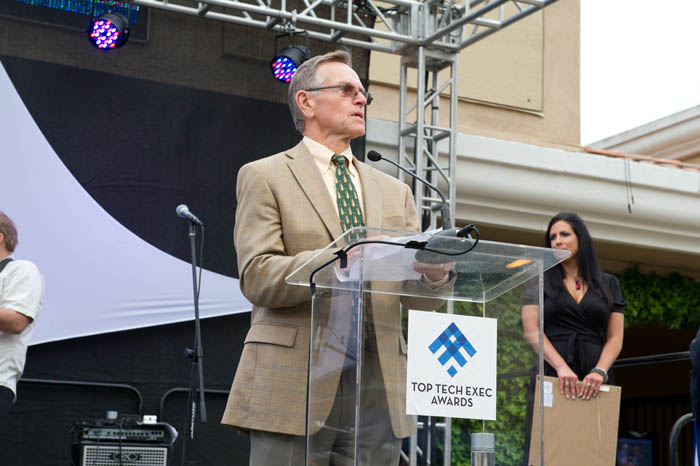 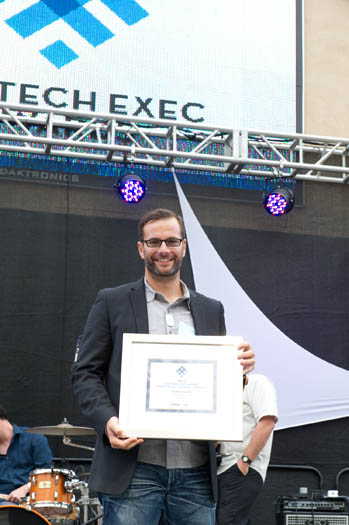 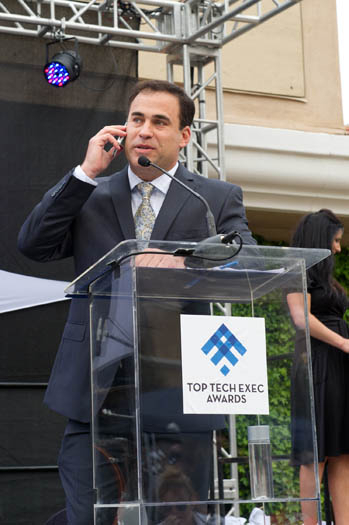 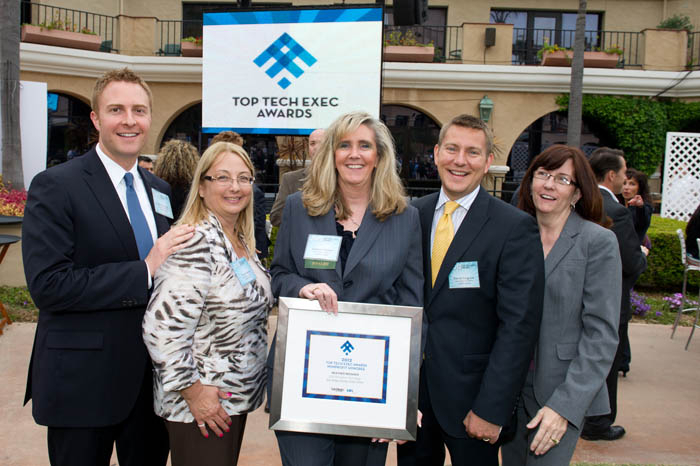 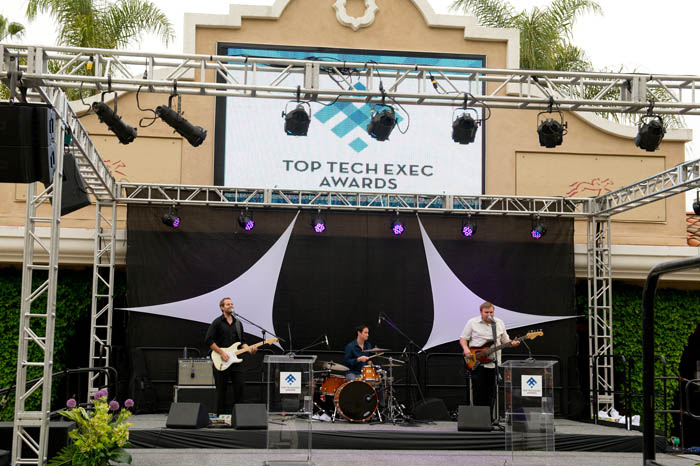 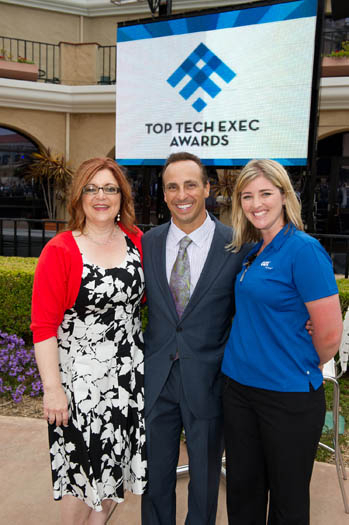 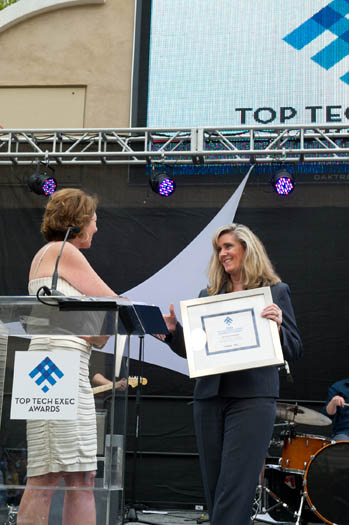 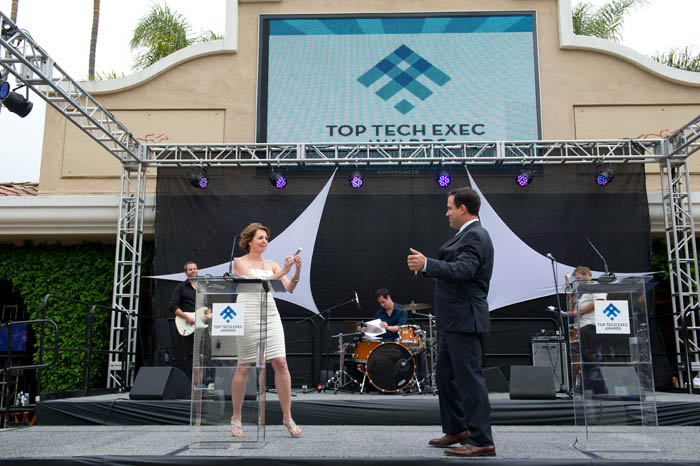 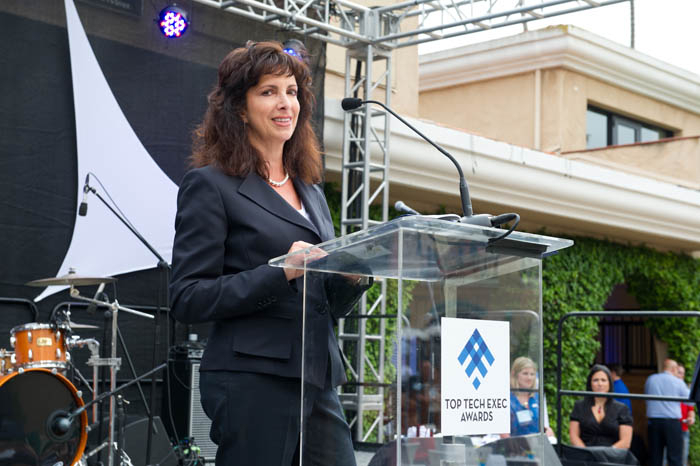 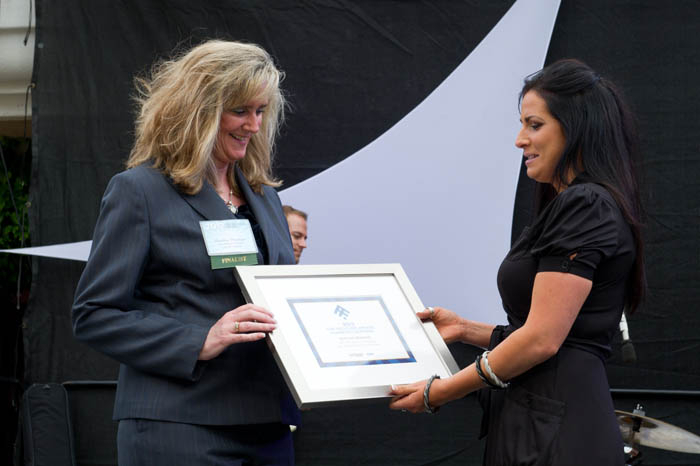 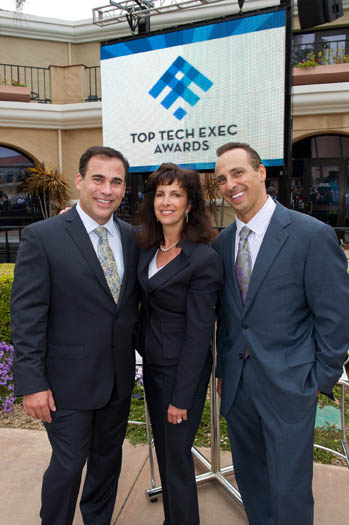 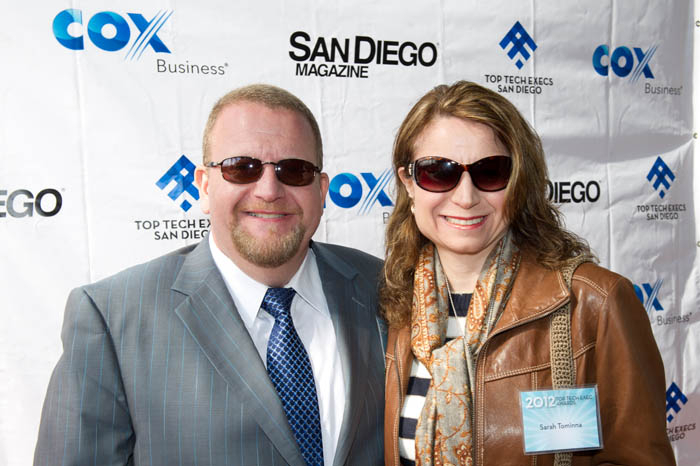 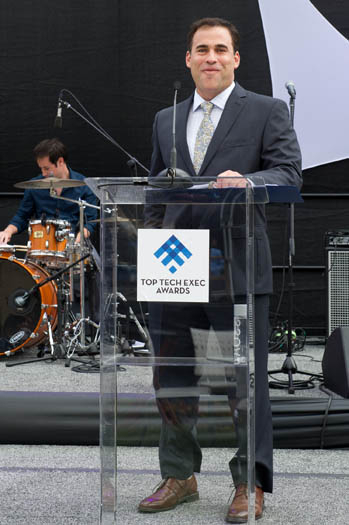 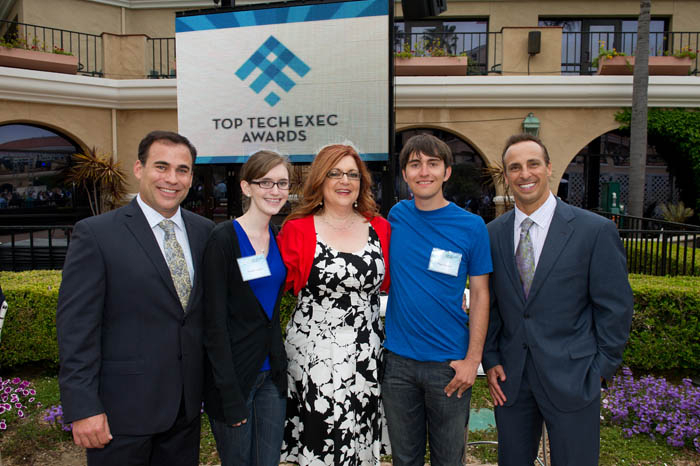 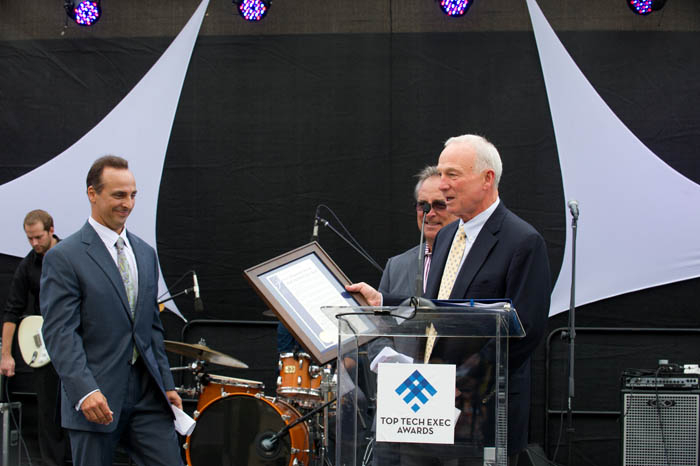 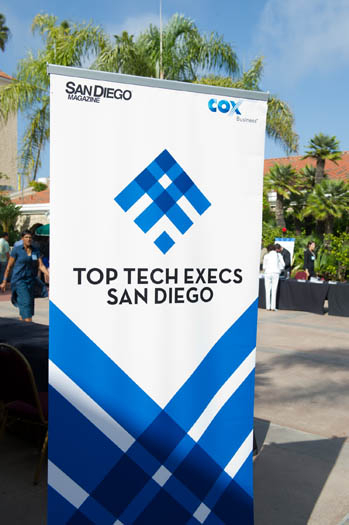 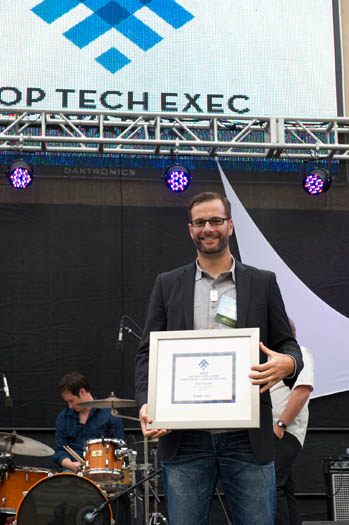 Ten of the nominated Top Tech Execs were recognized as honorees, while three special awards acknowledged technology innovation, lifetime achievement, and excellence in business. 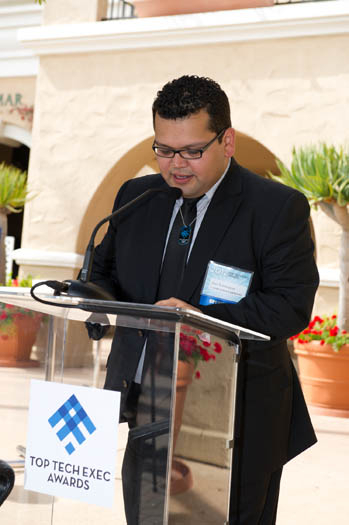 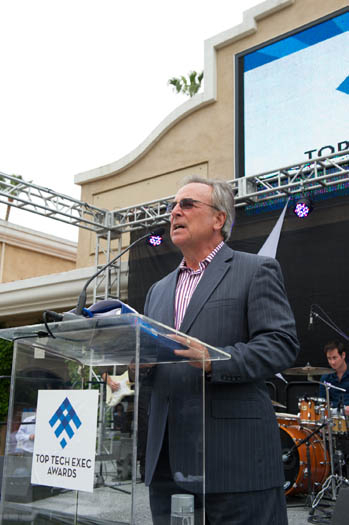 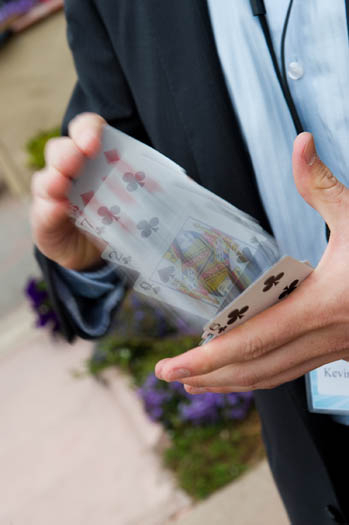 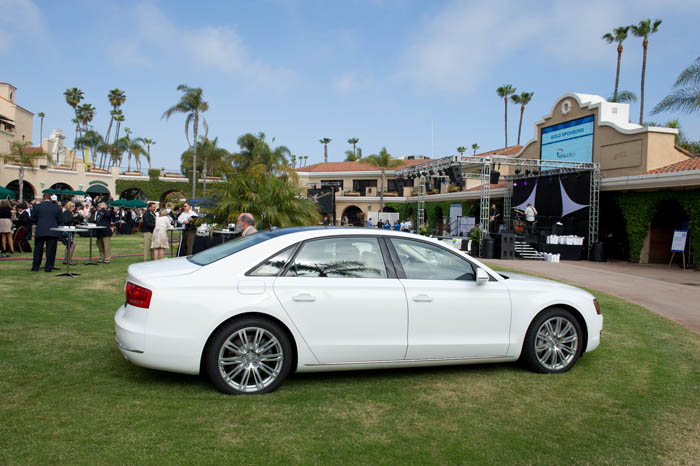 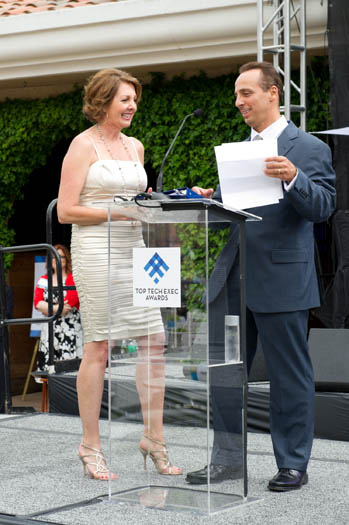 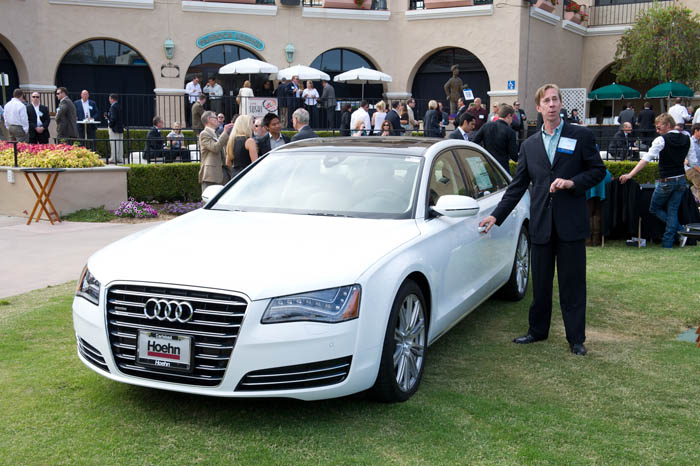 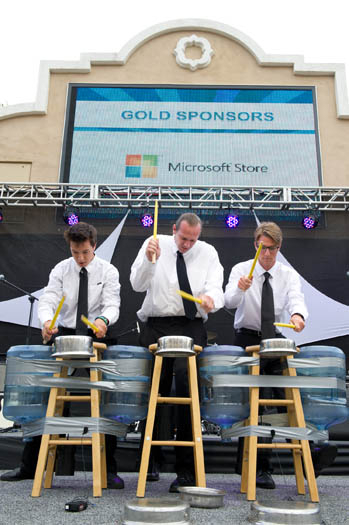 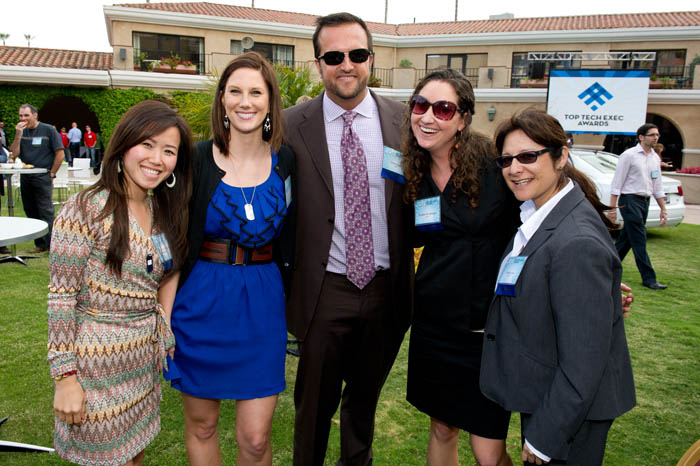 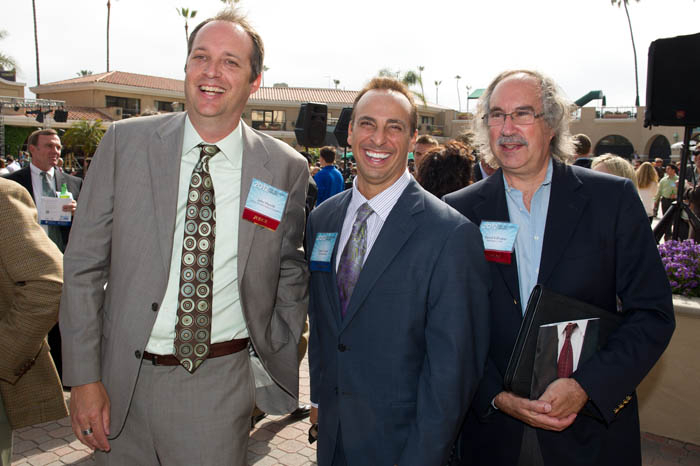 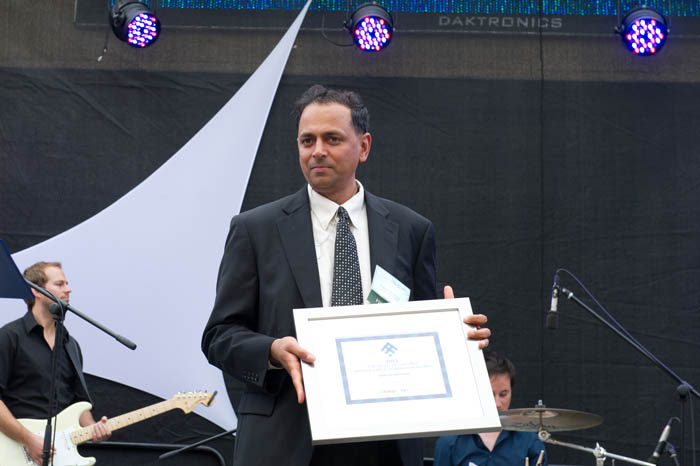 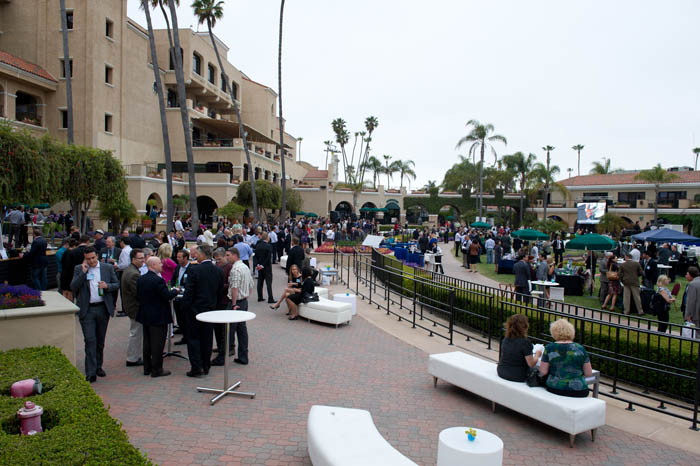 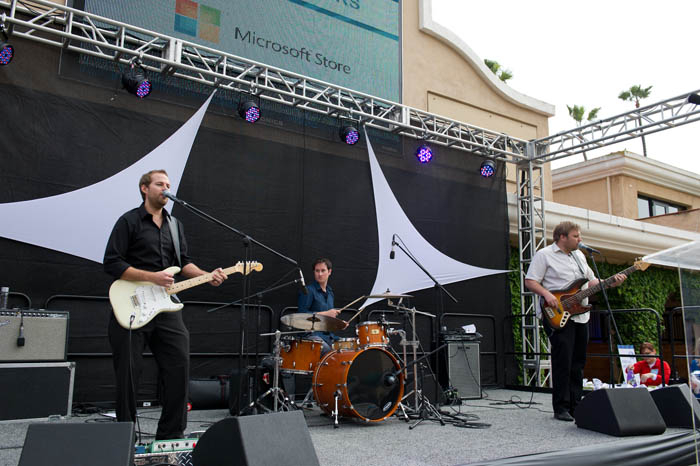 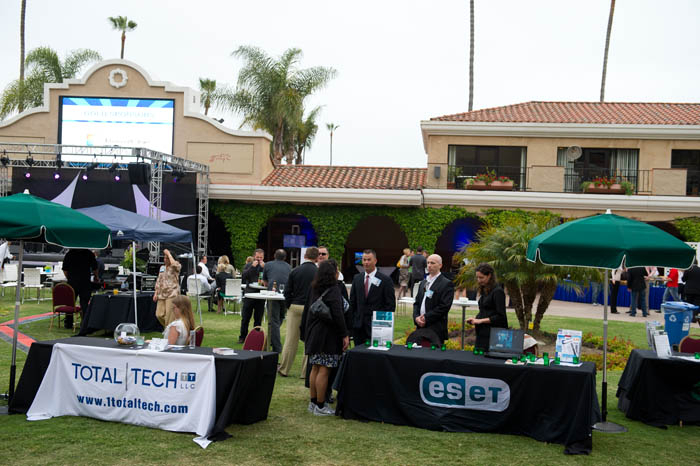 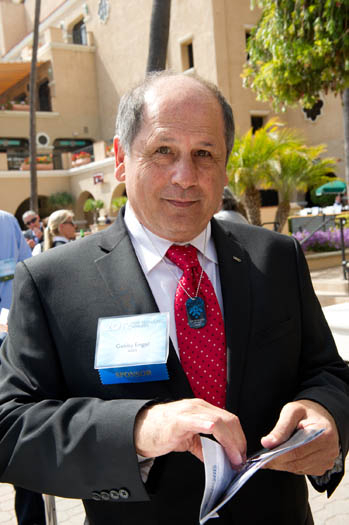 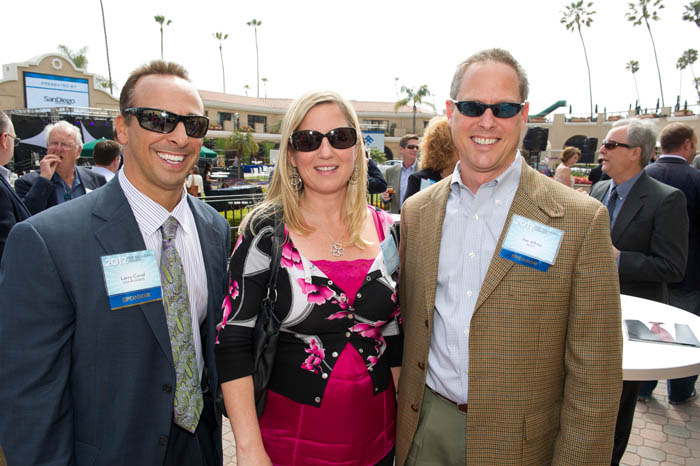 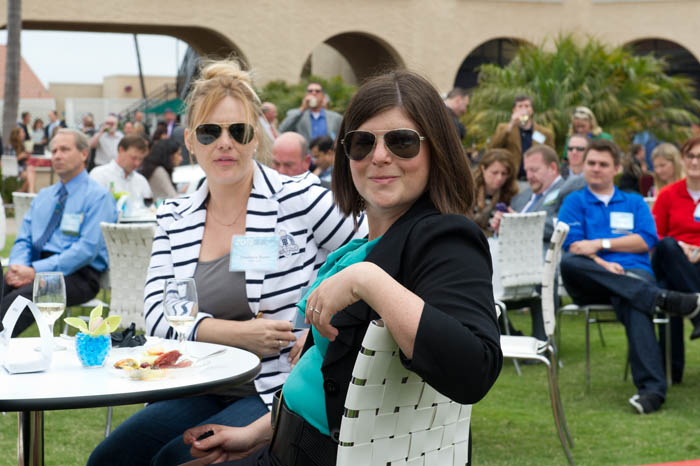 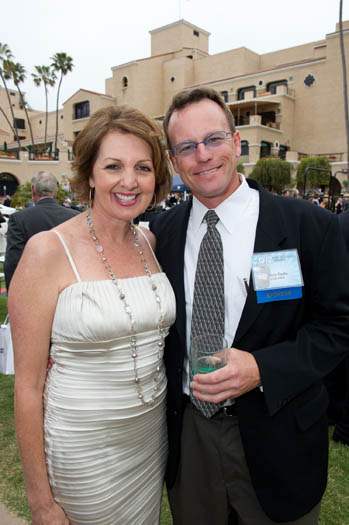 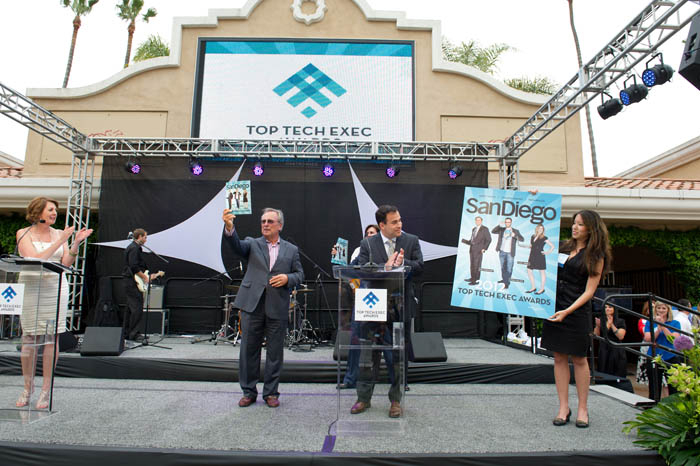 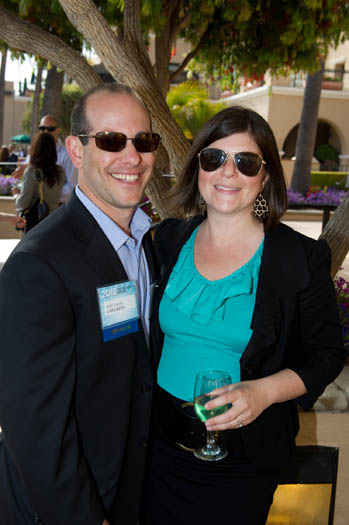 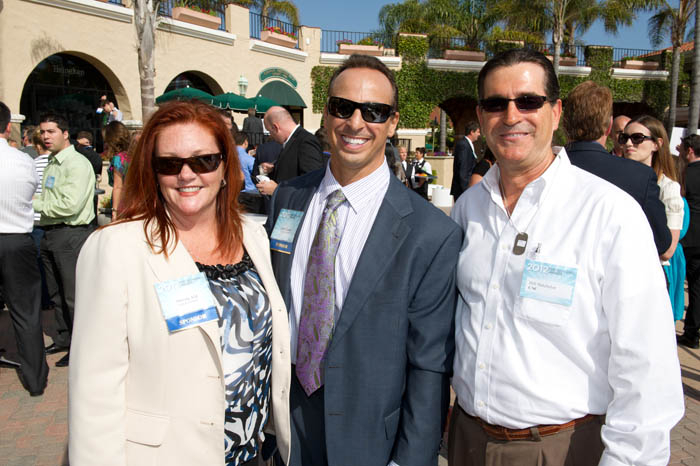 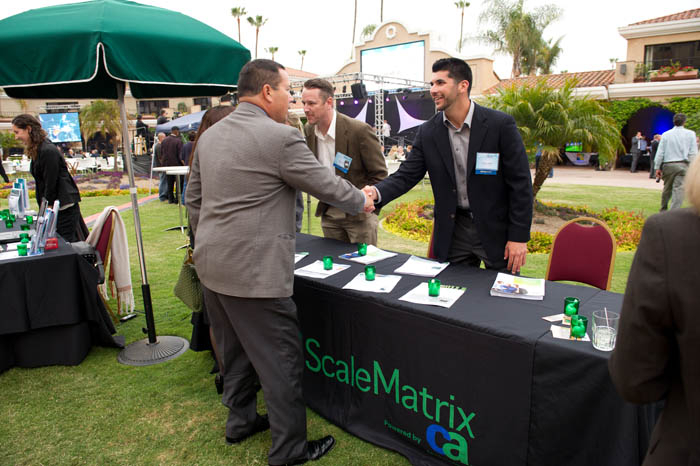 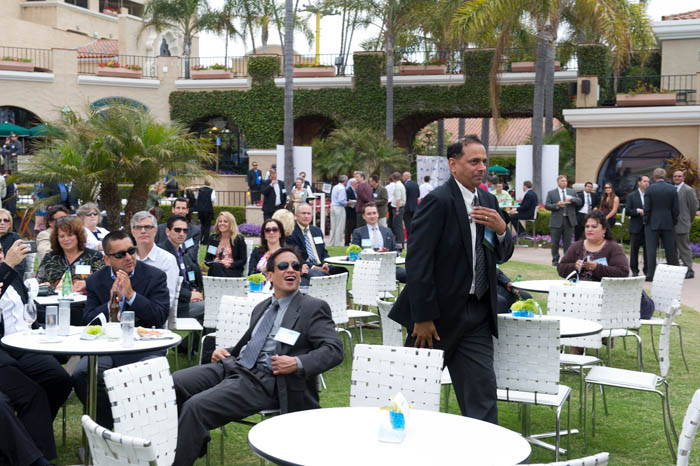 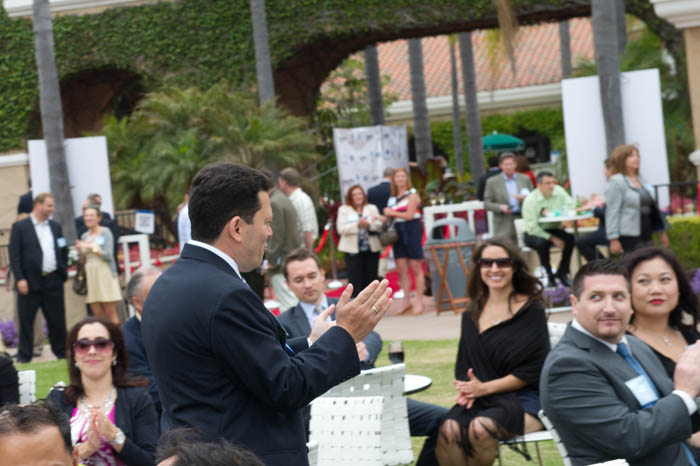 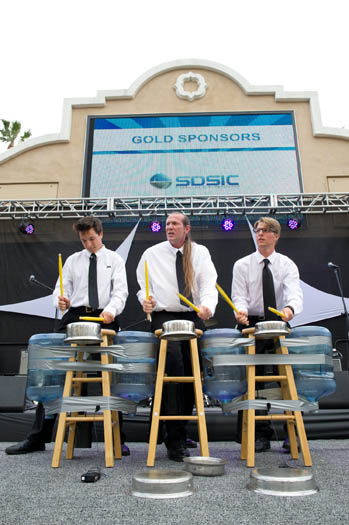 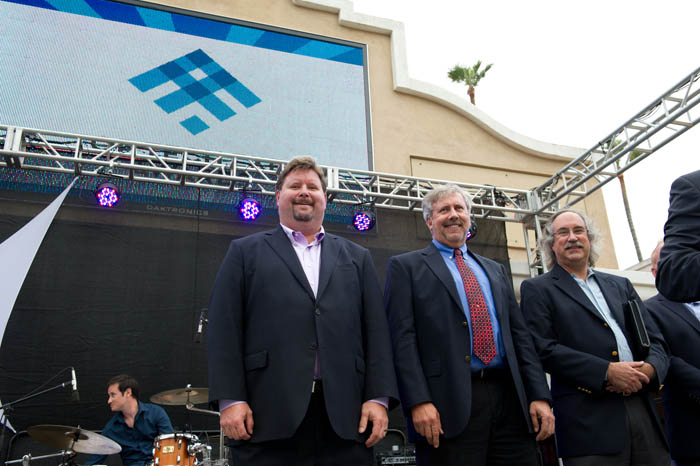 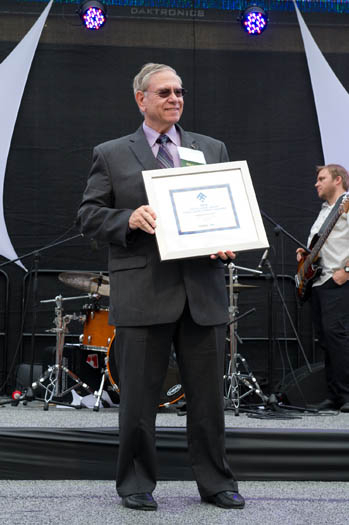 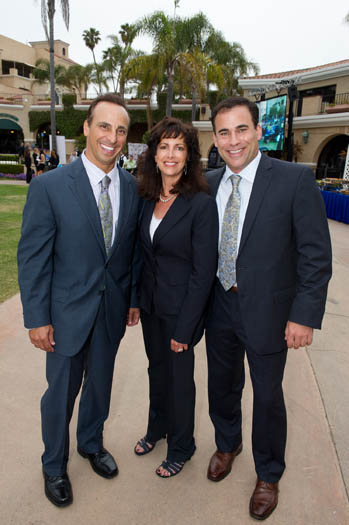 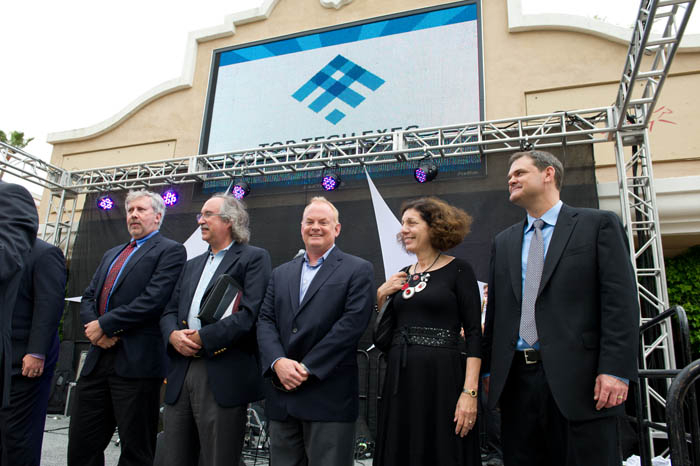 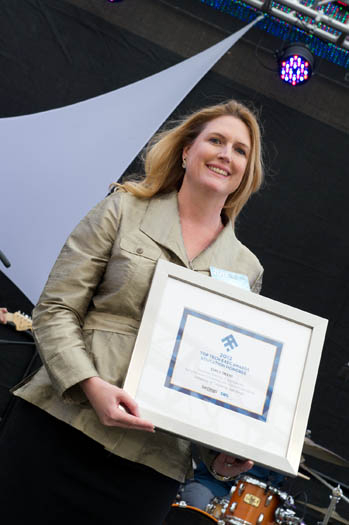 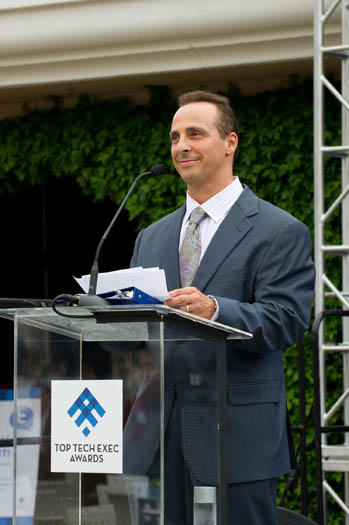 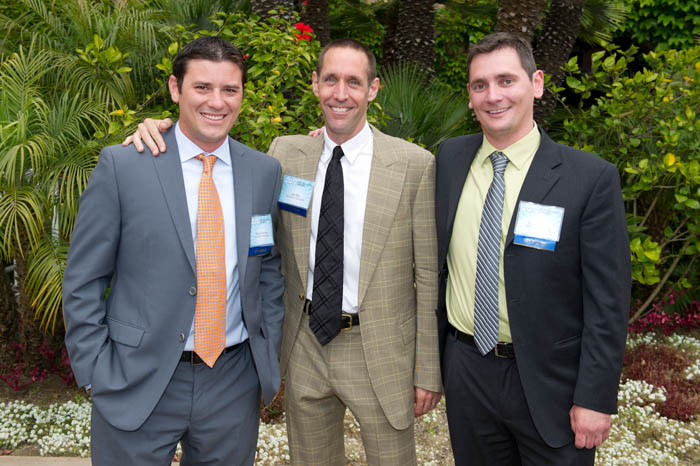 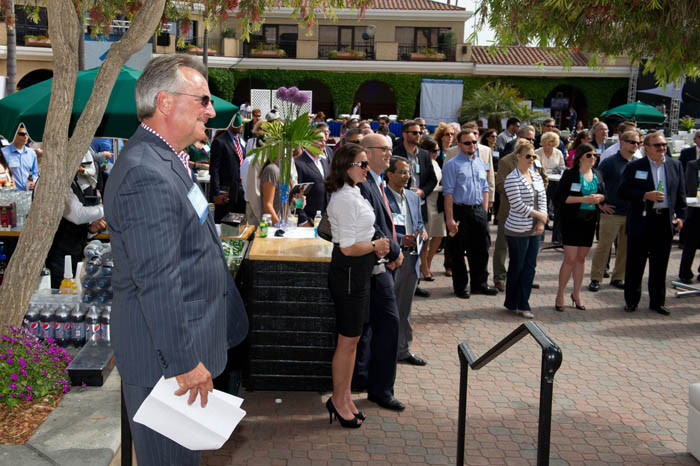 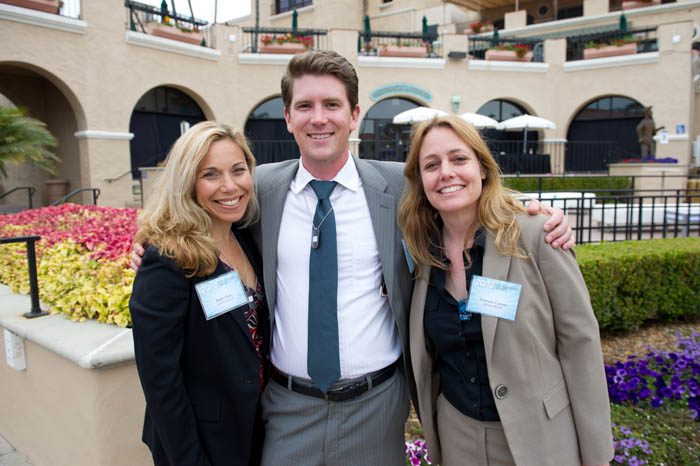 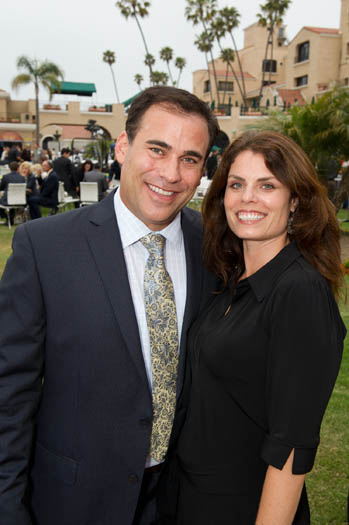 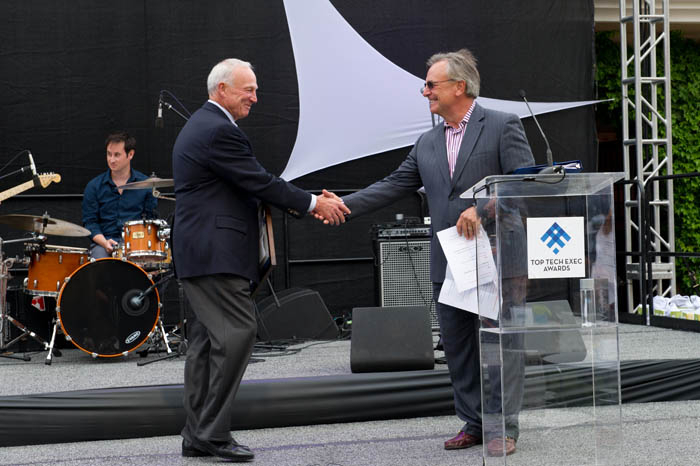 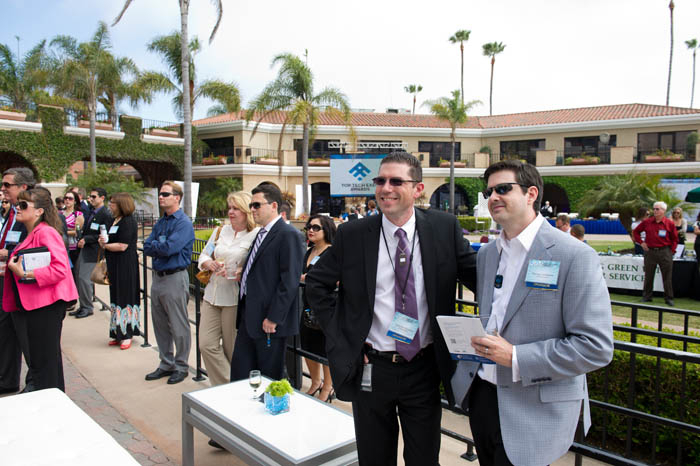 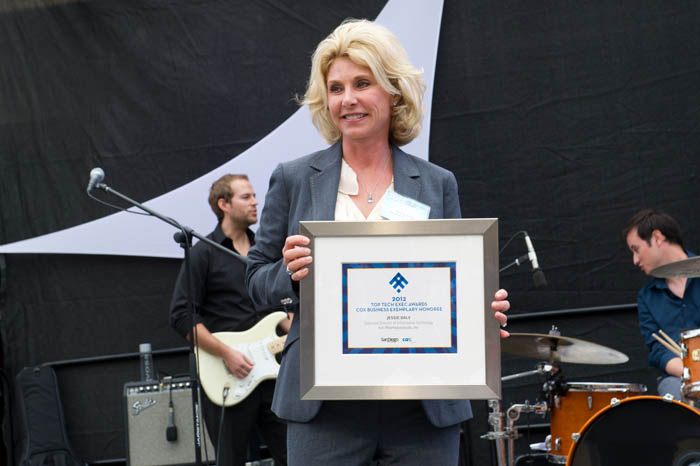 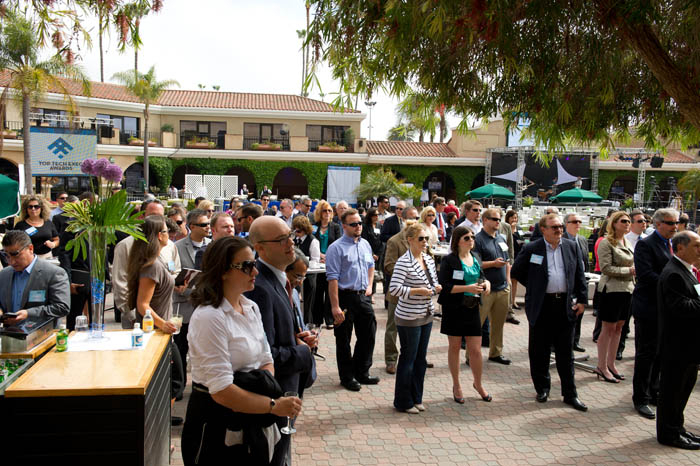 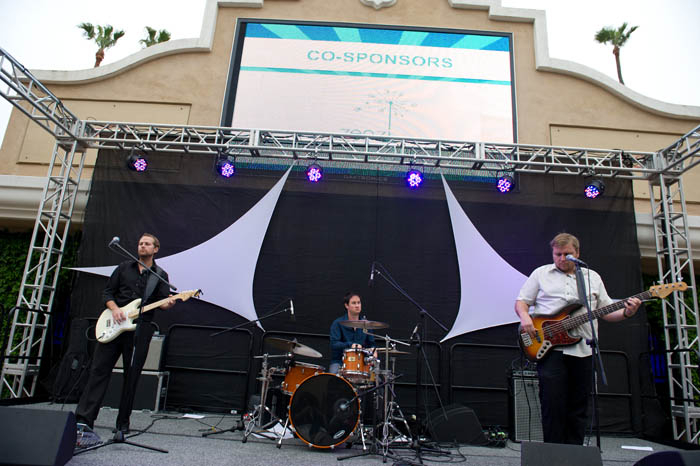 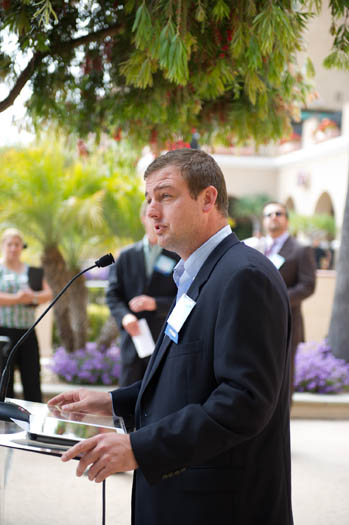 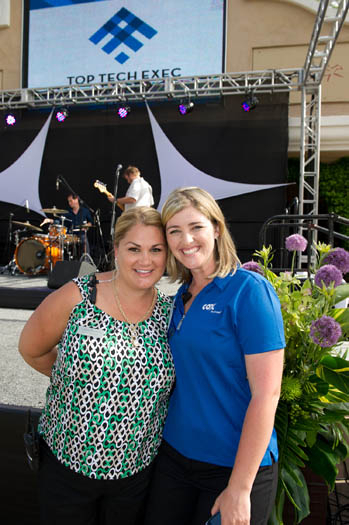 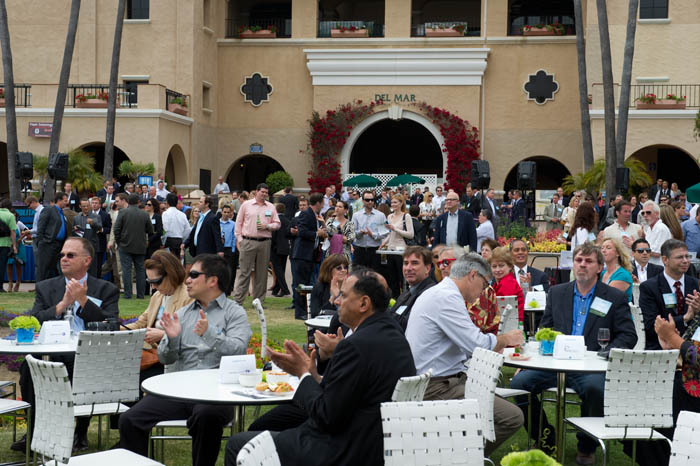 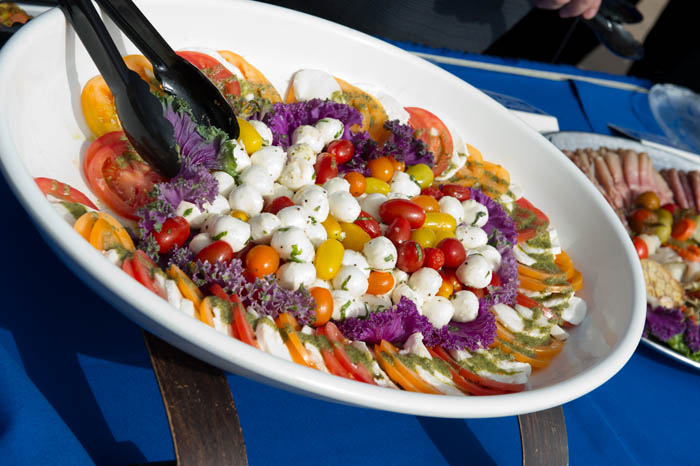 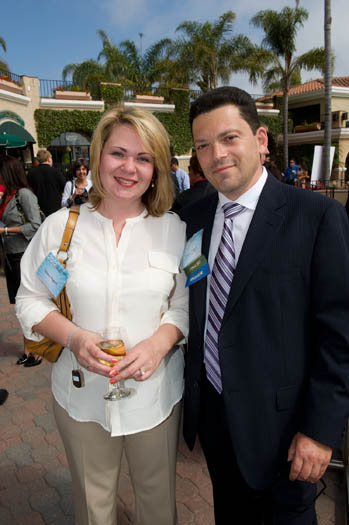 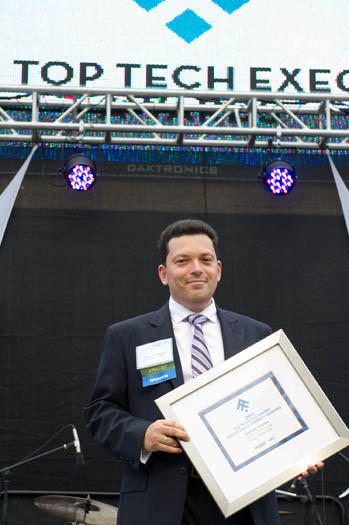 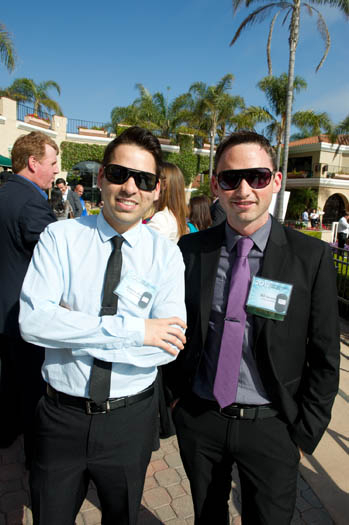 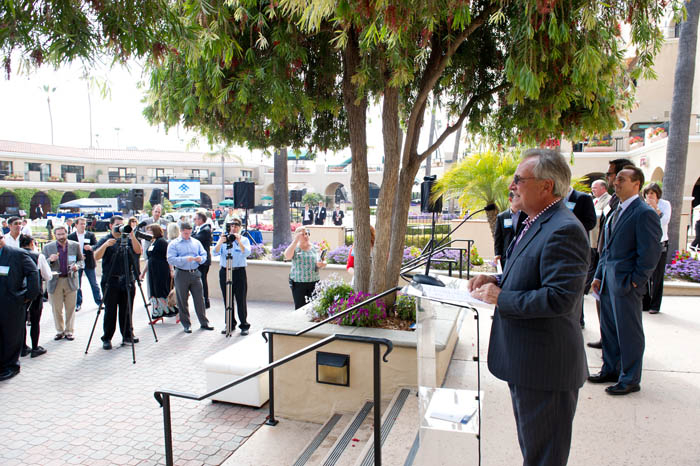 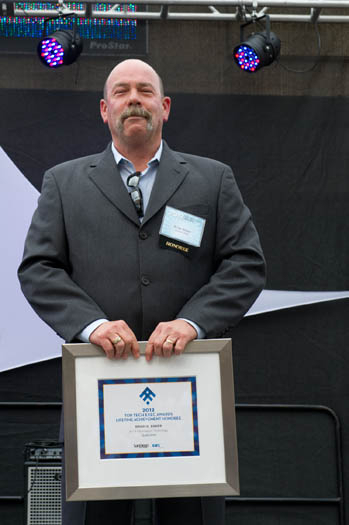 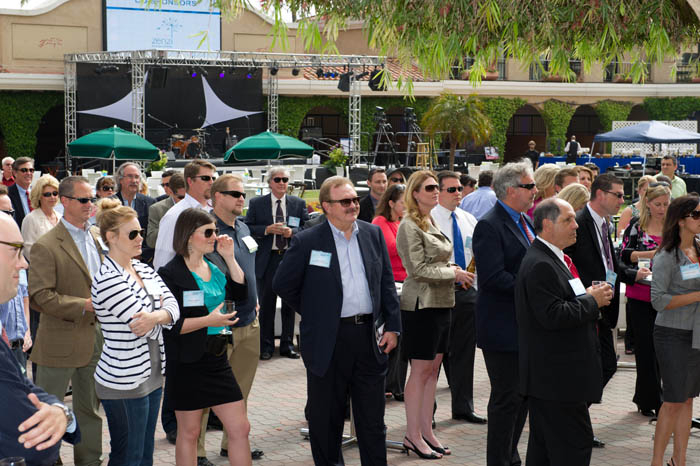 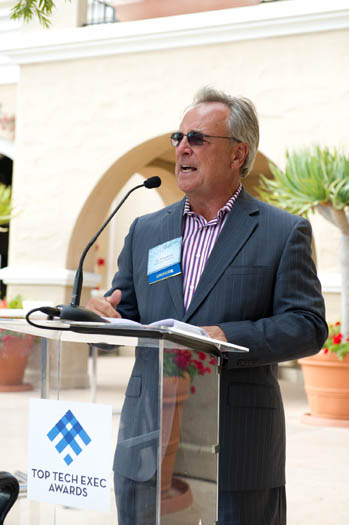 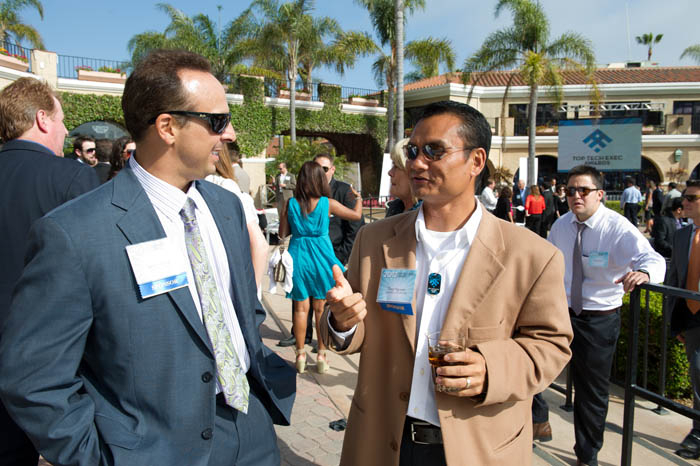 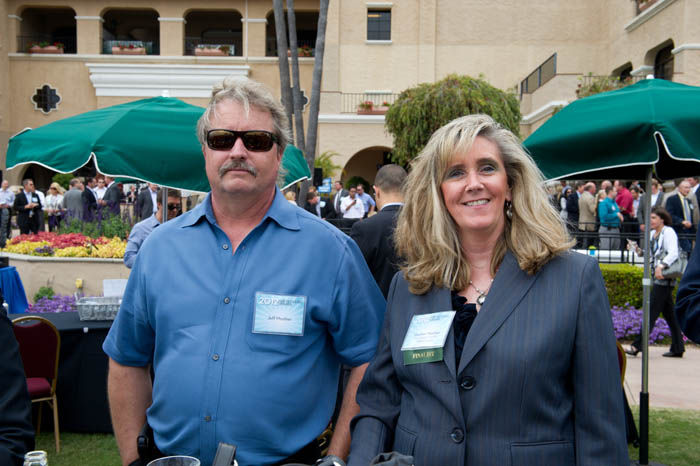 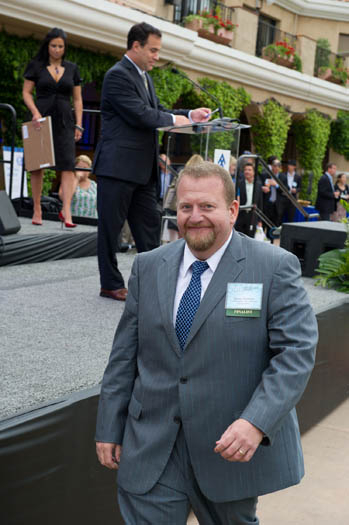 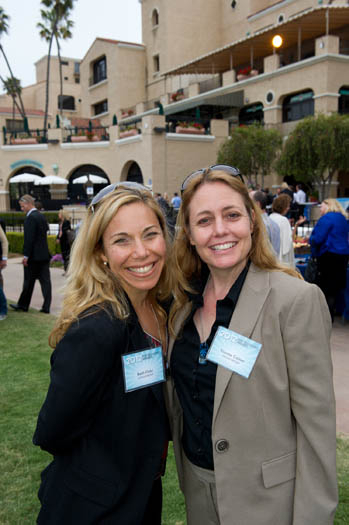 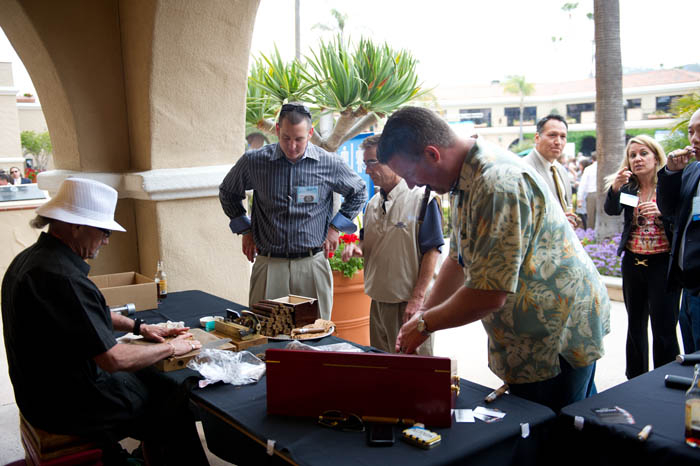 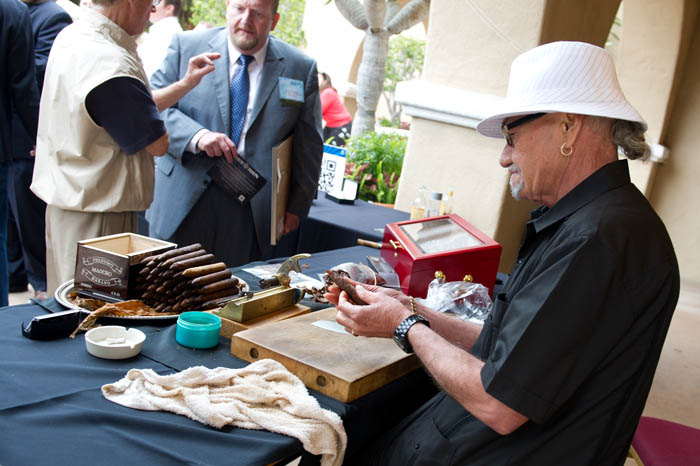 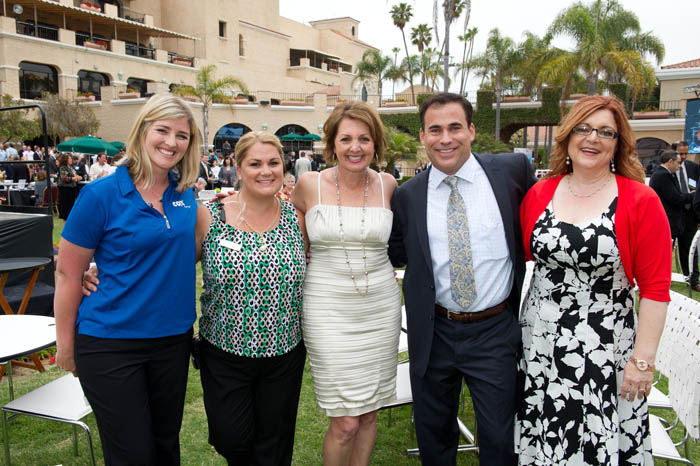 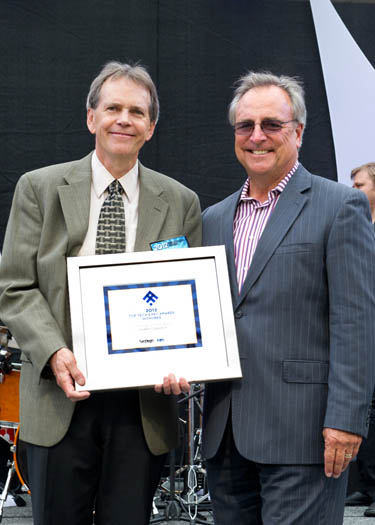 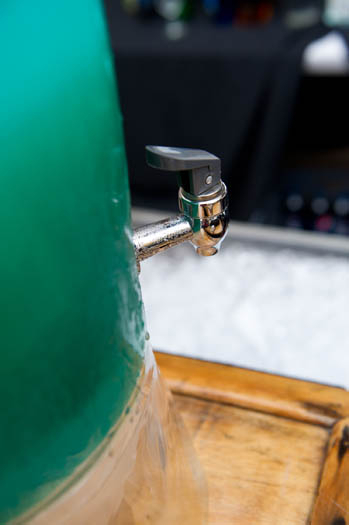 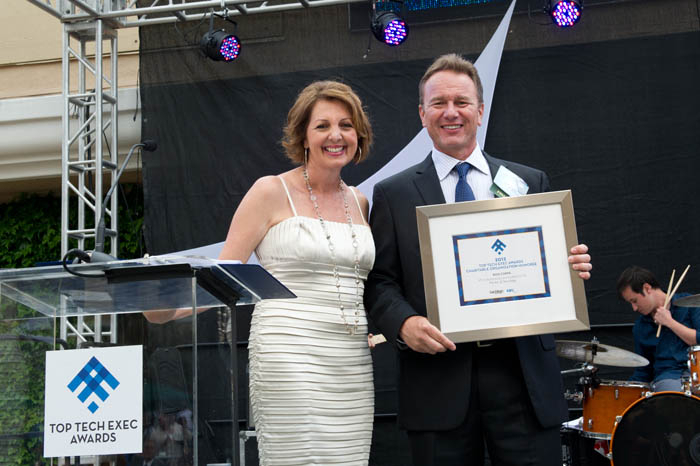 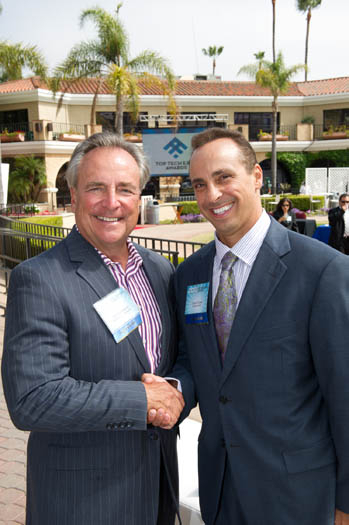 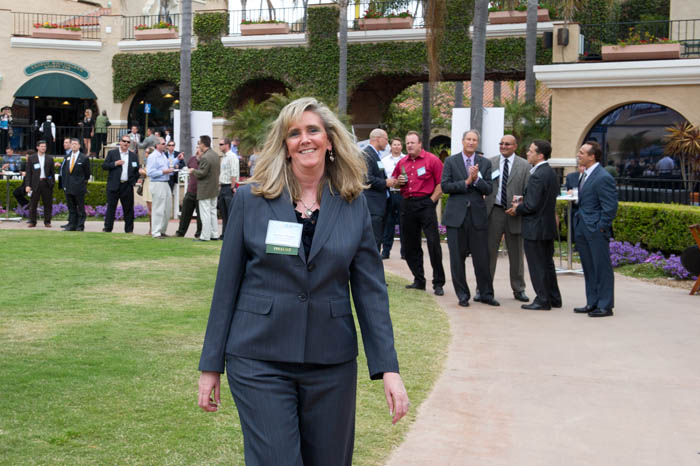 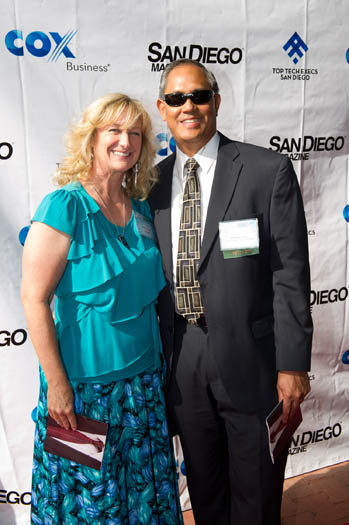 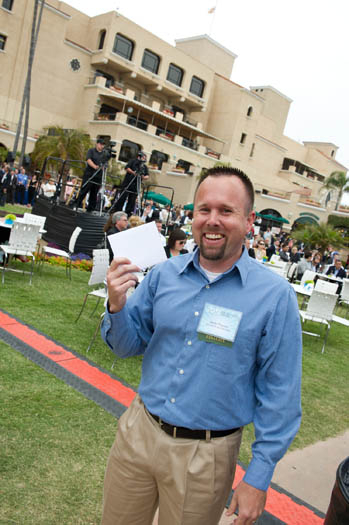 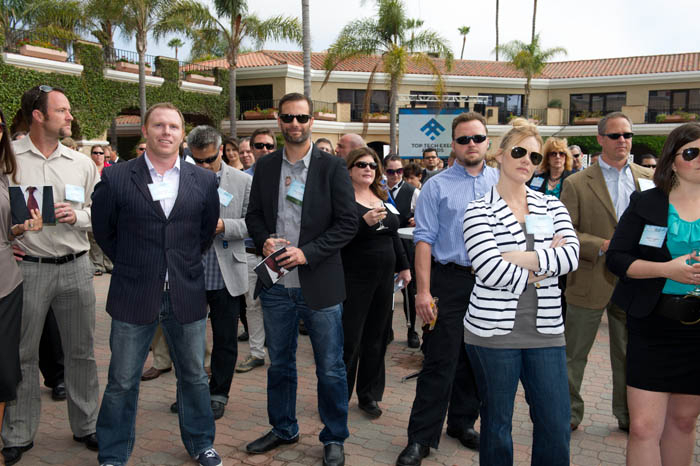 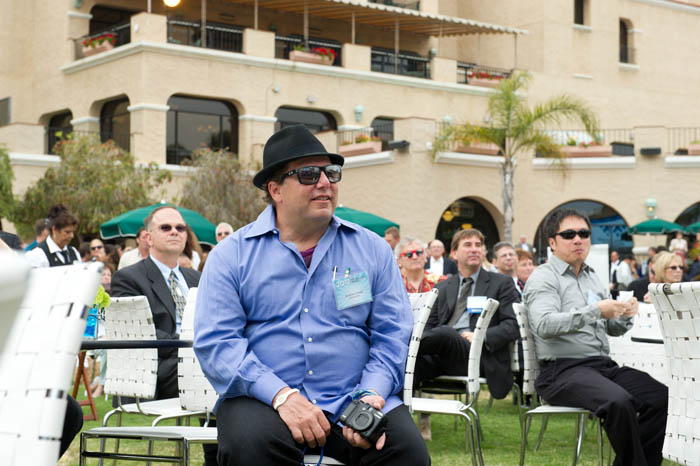 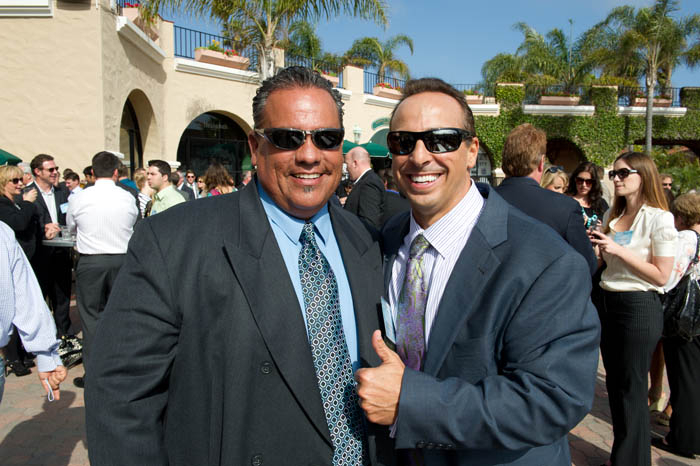 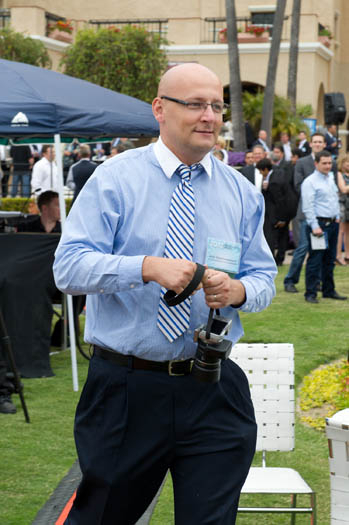 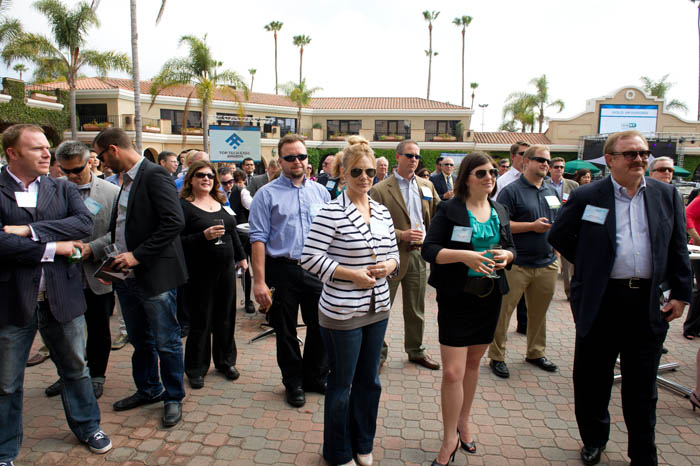 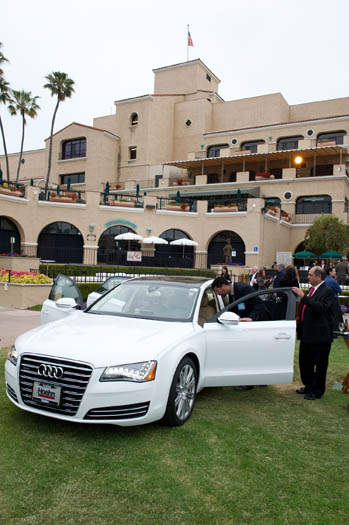 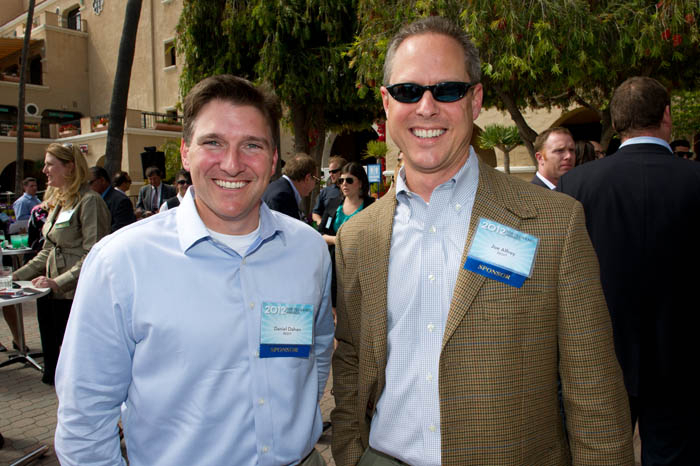 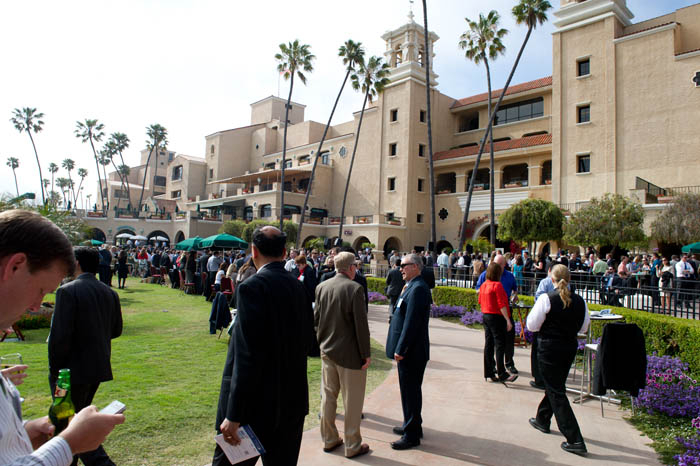 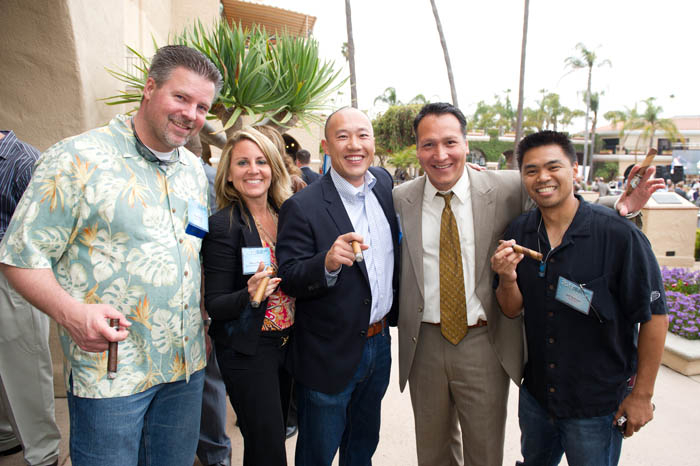 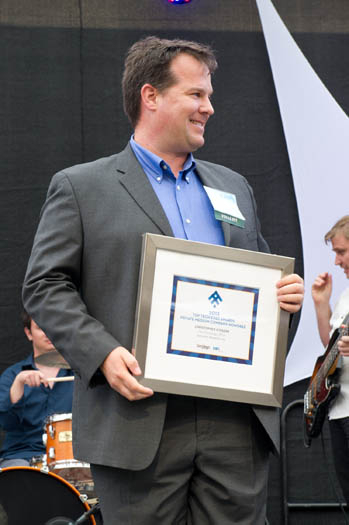 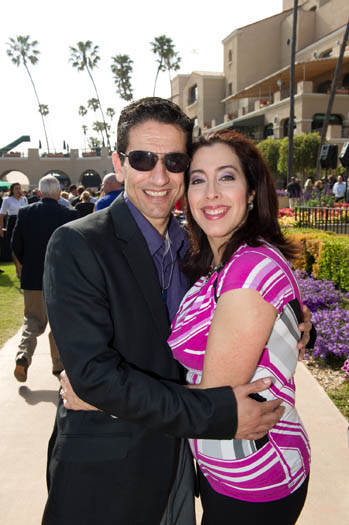 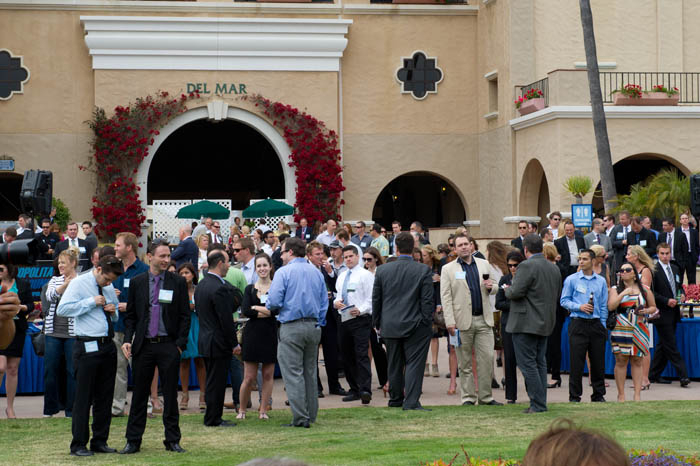 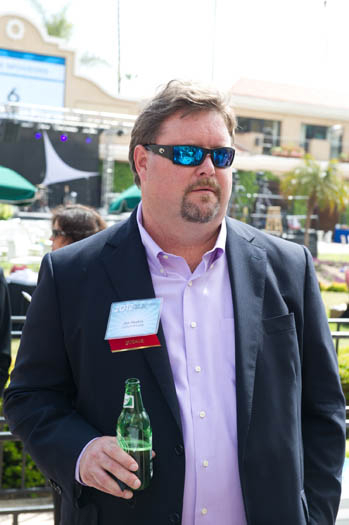 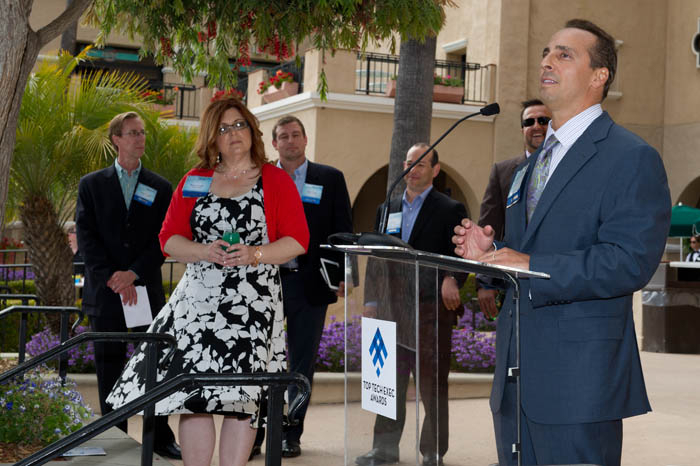 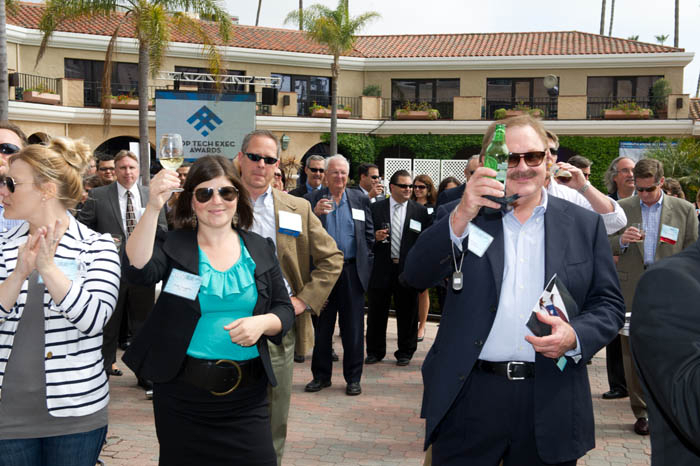 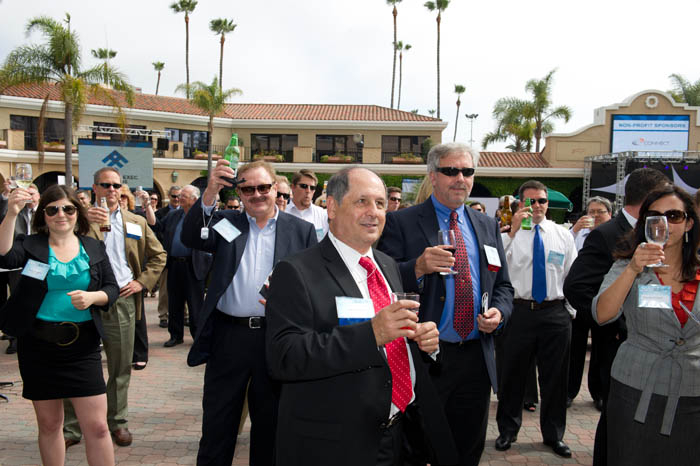 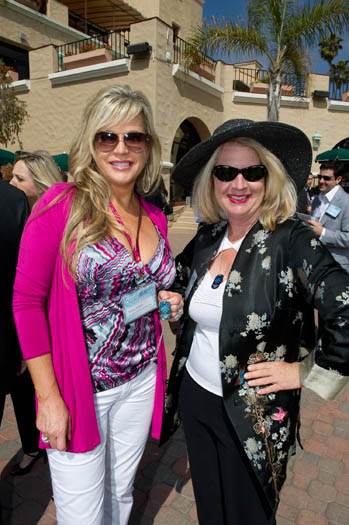 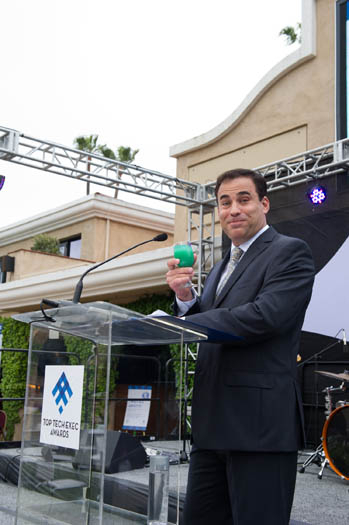 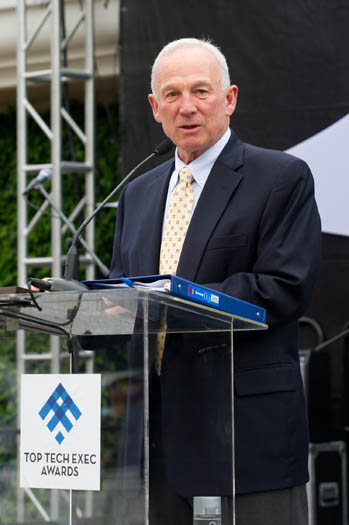 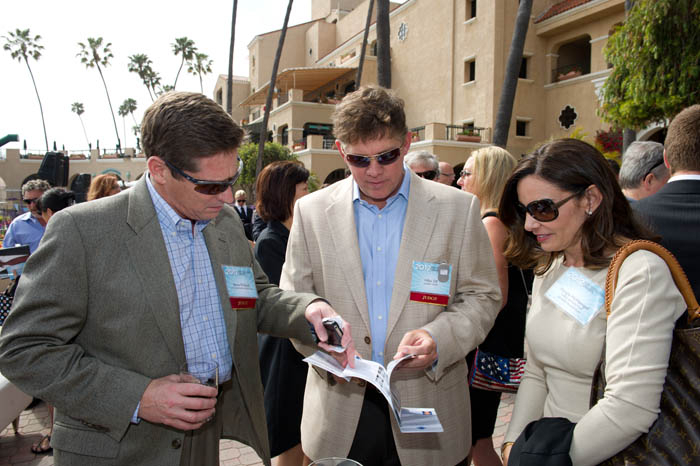 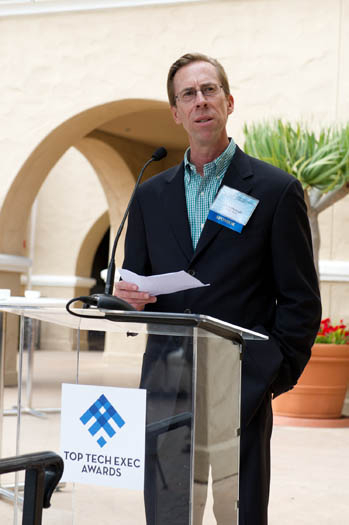 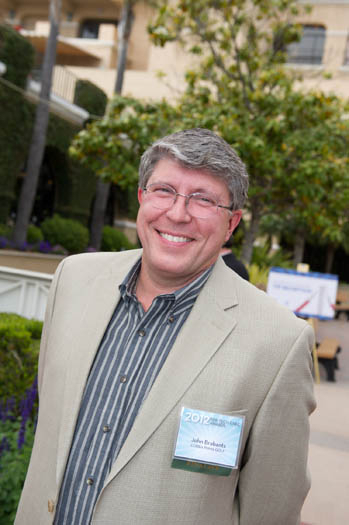 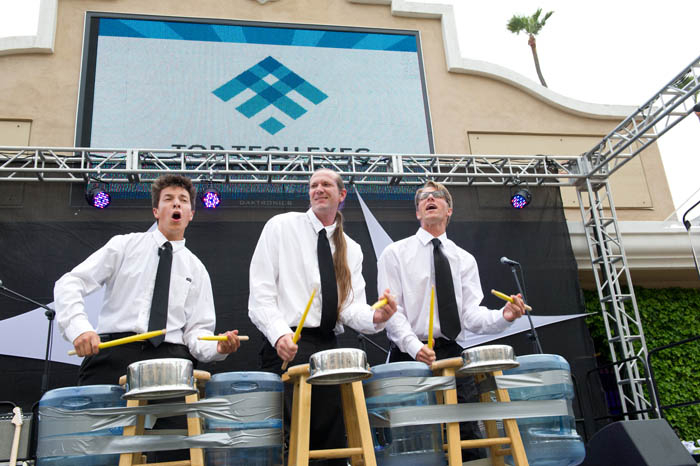 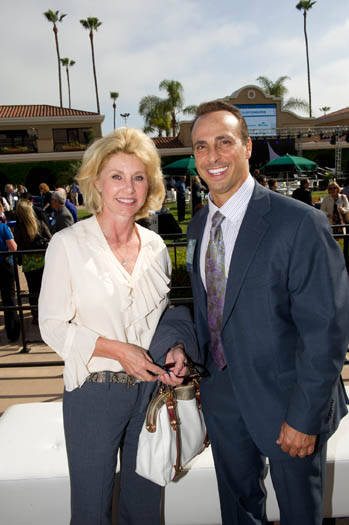 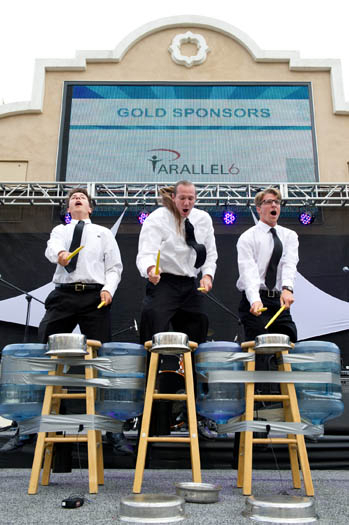 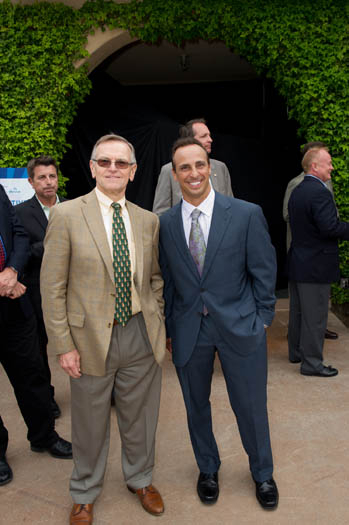 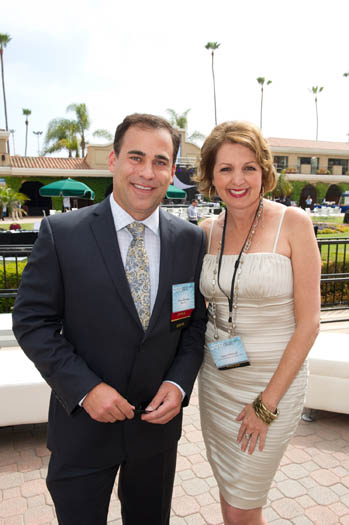 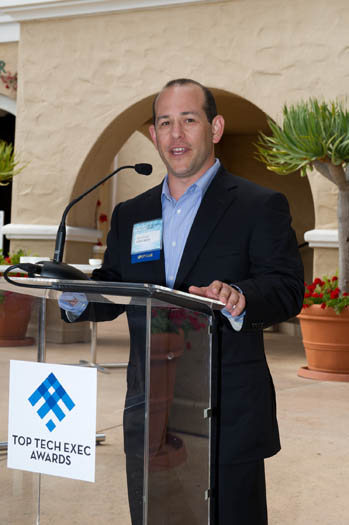 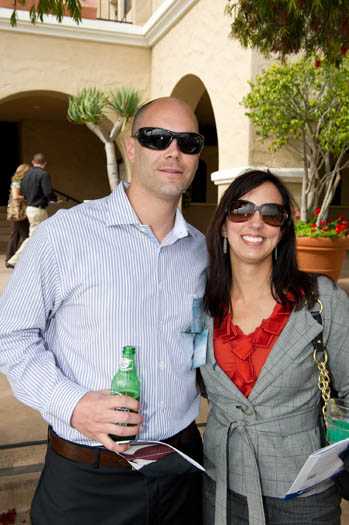 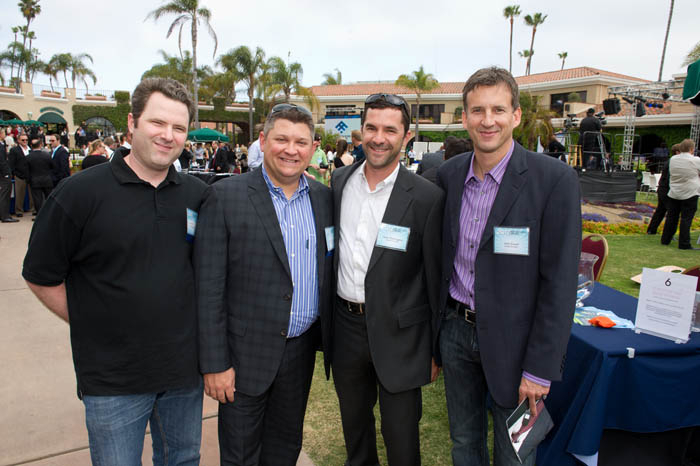 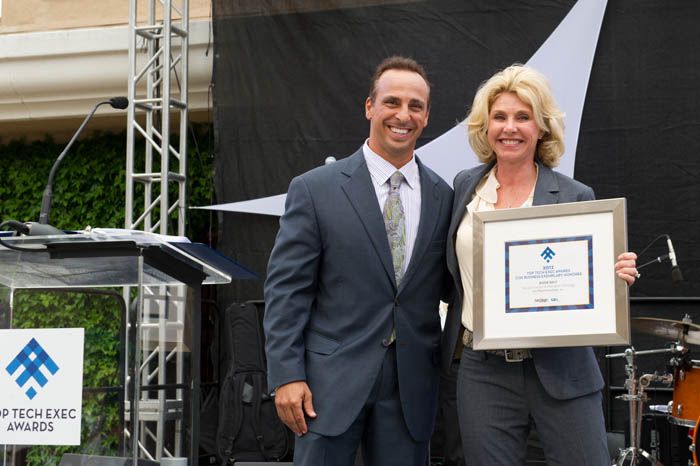 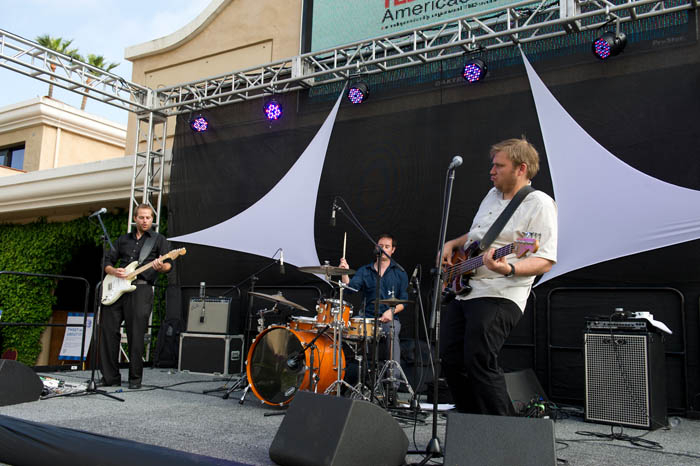 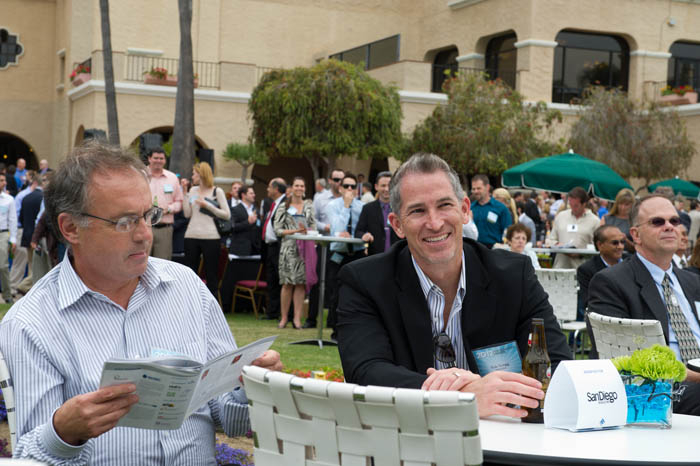 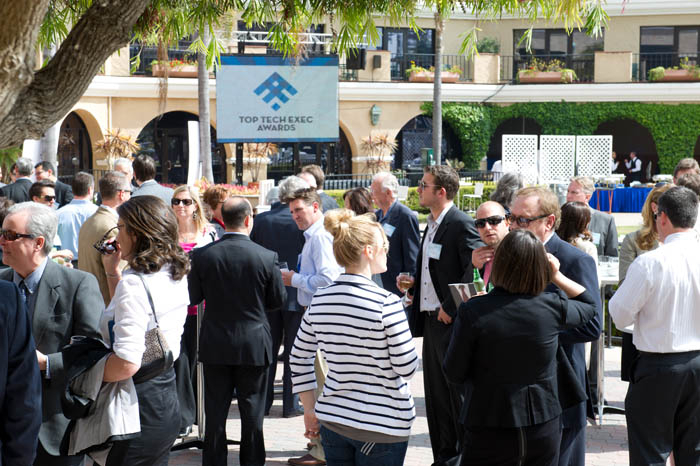 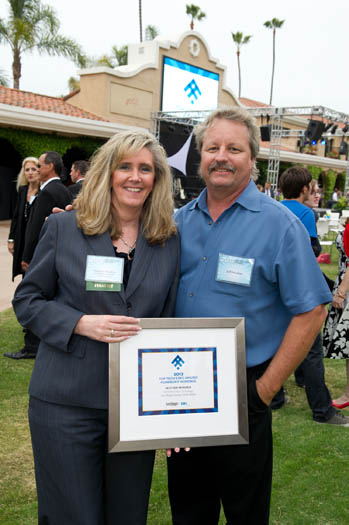 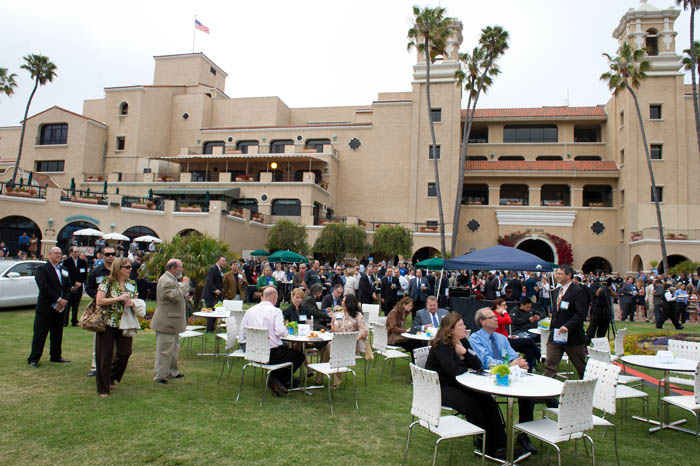 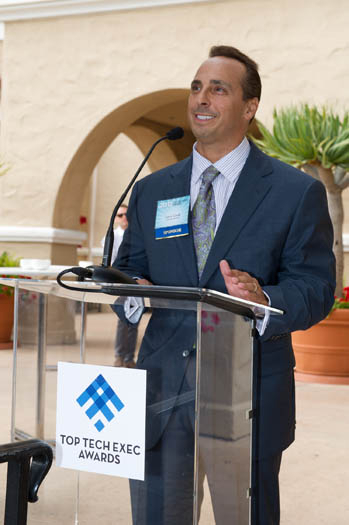 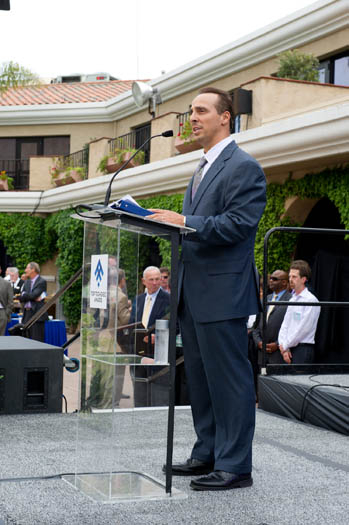 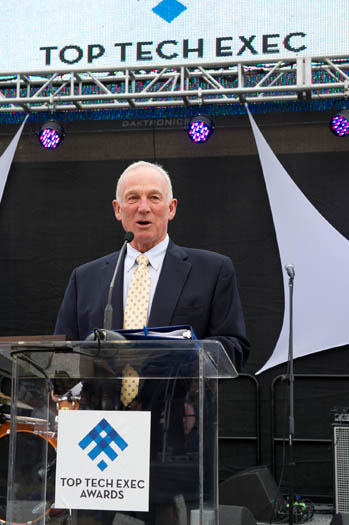 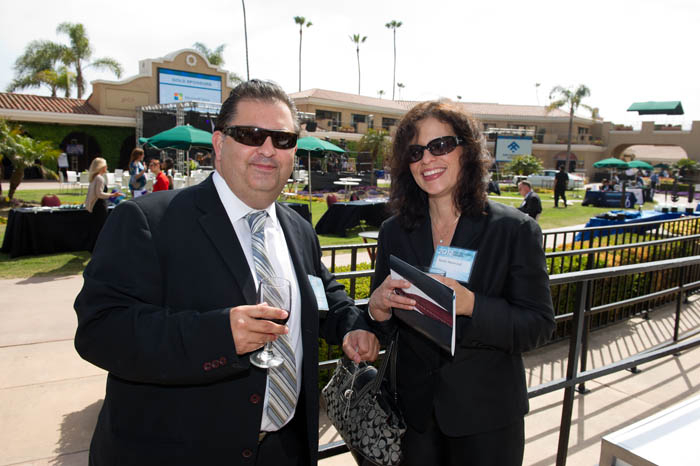 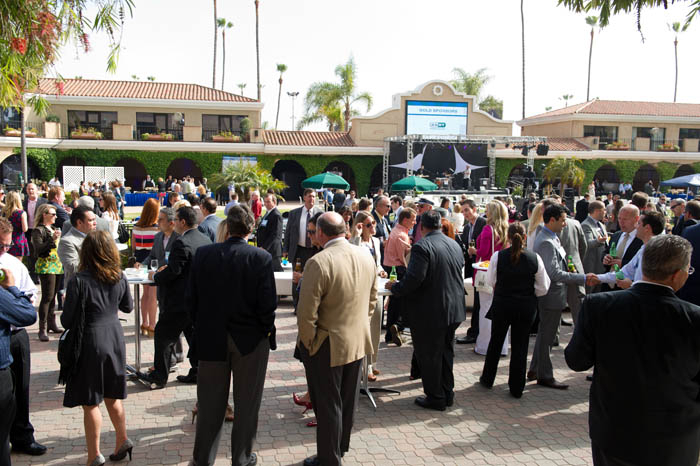 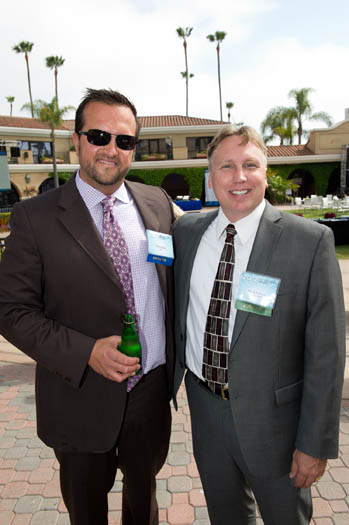 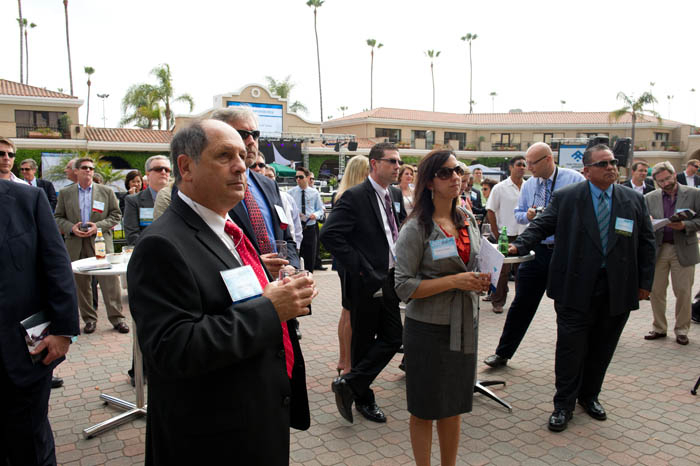 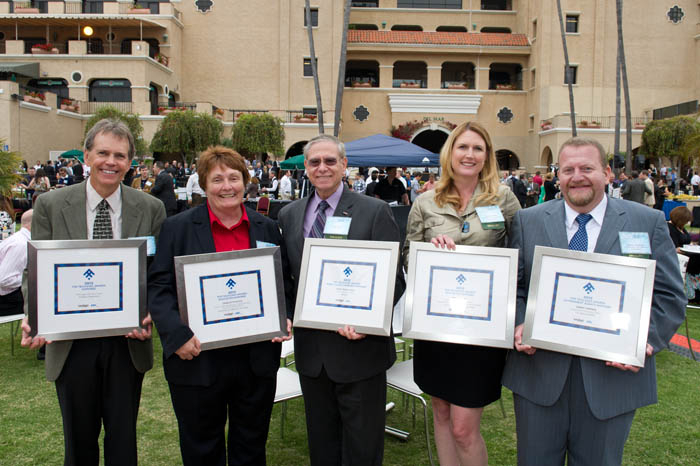 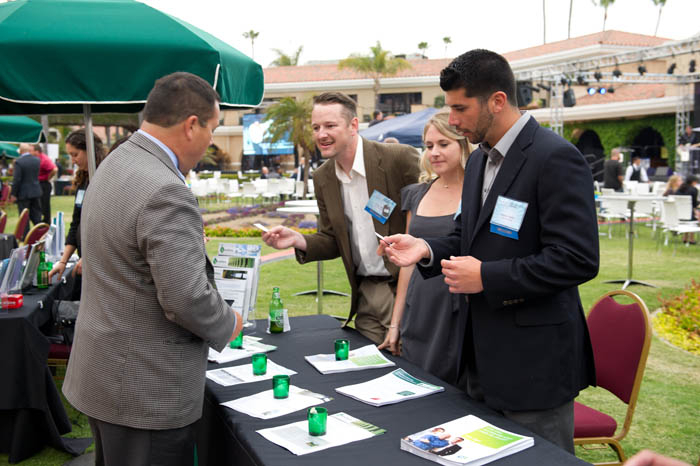 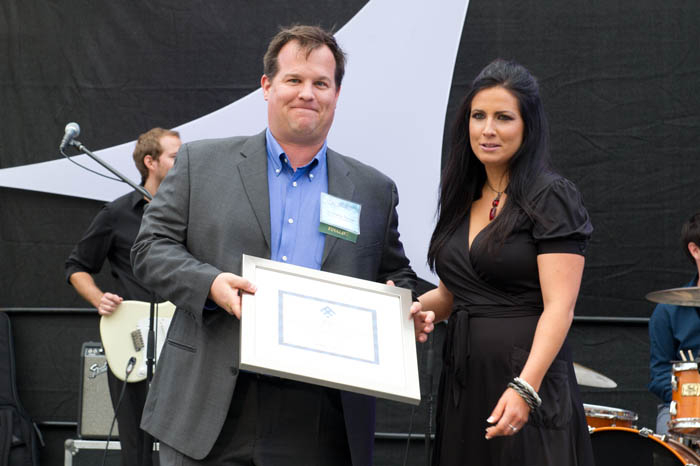 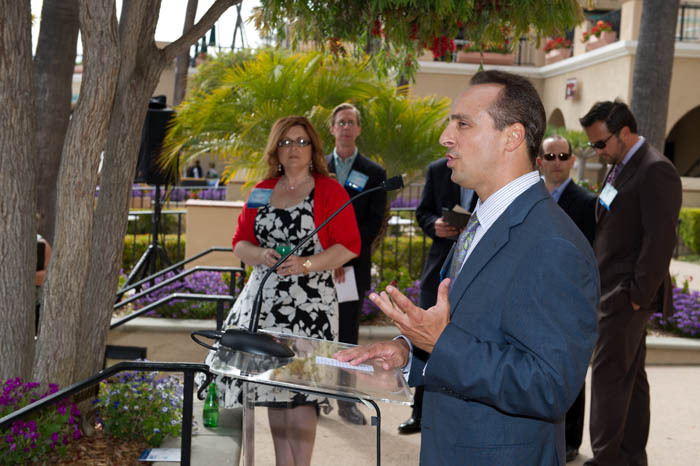 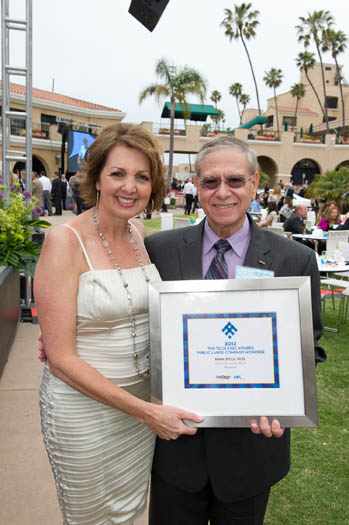 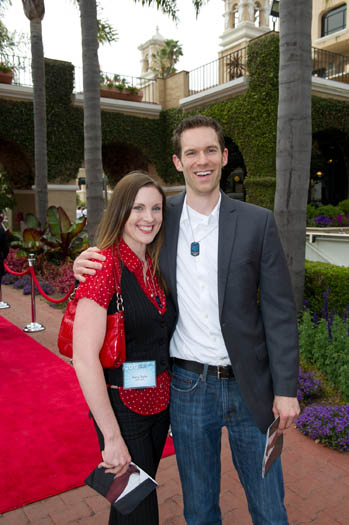 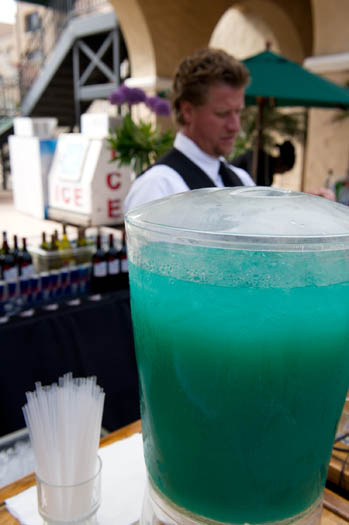 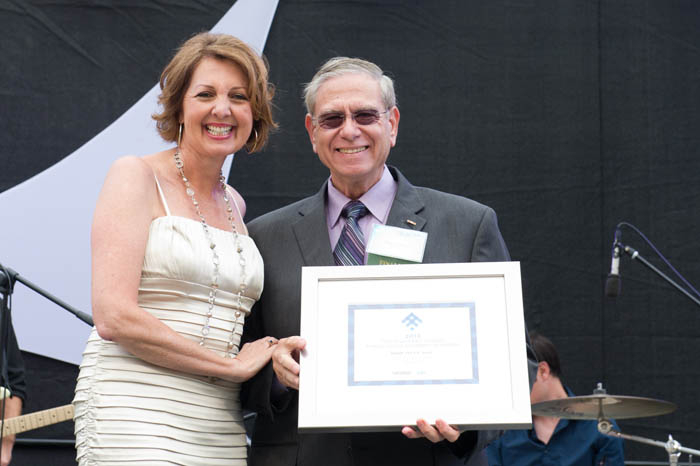 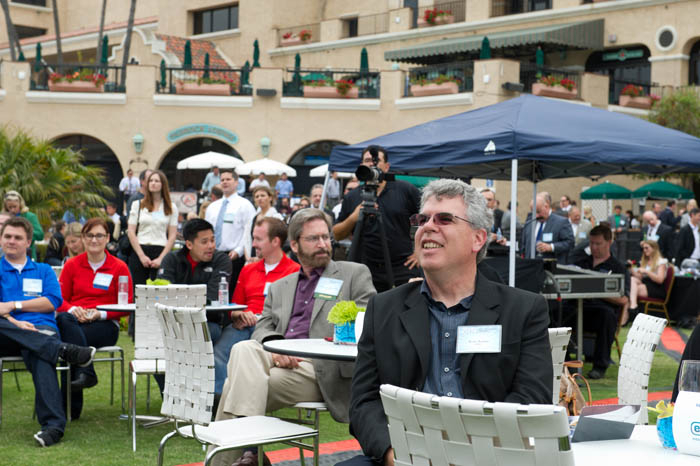 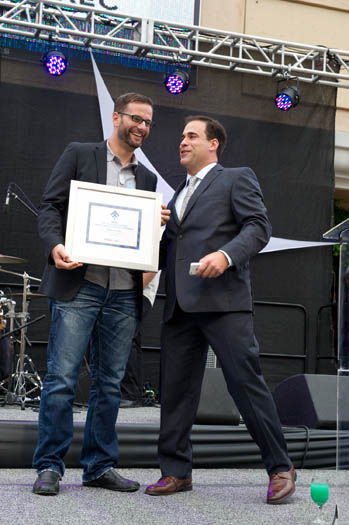 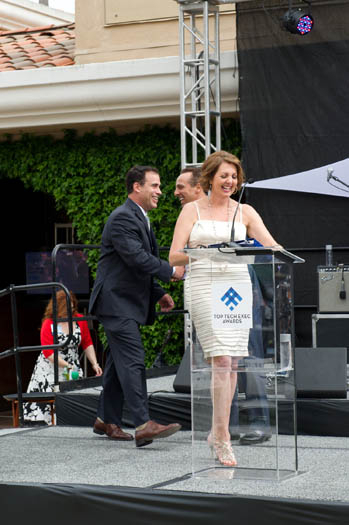 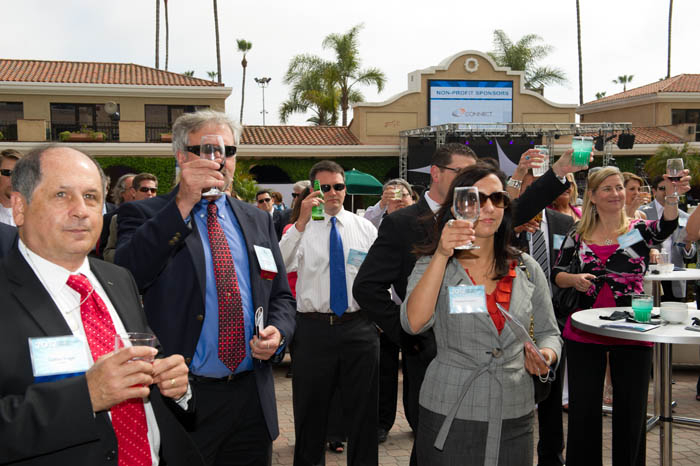 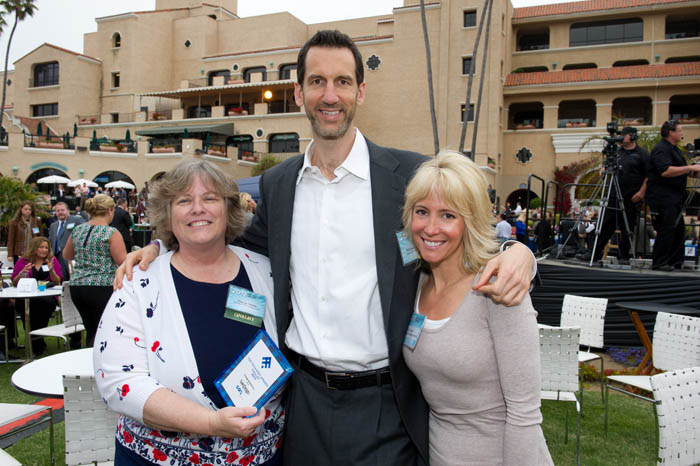 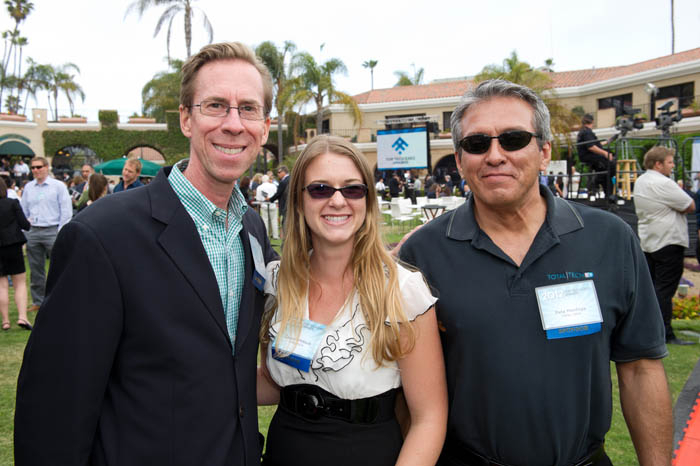 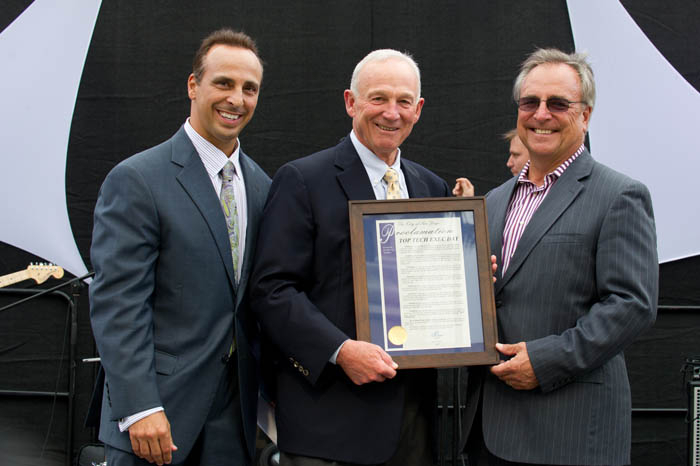 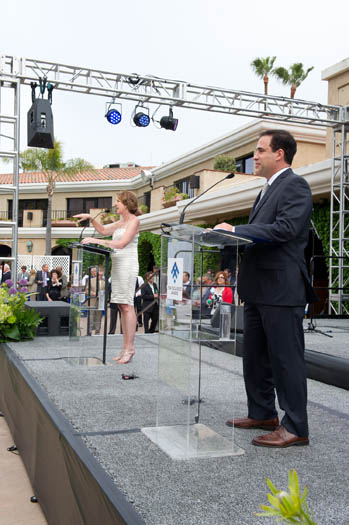 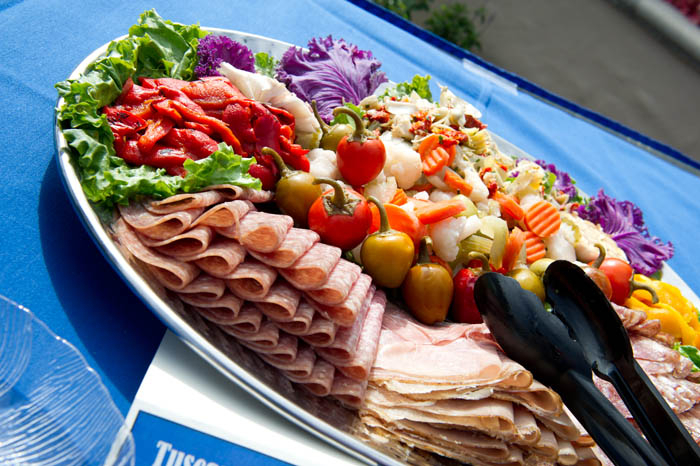 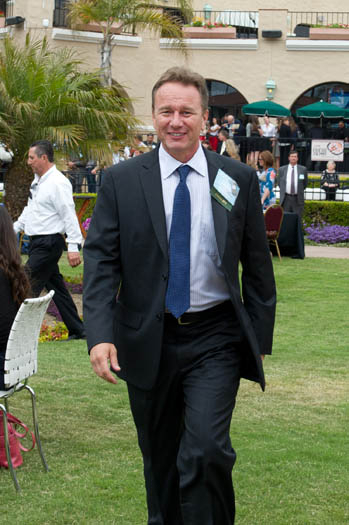 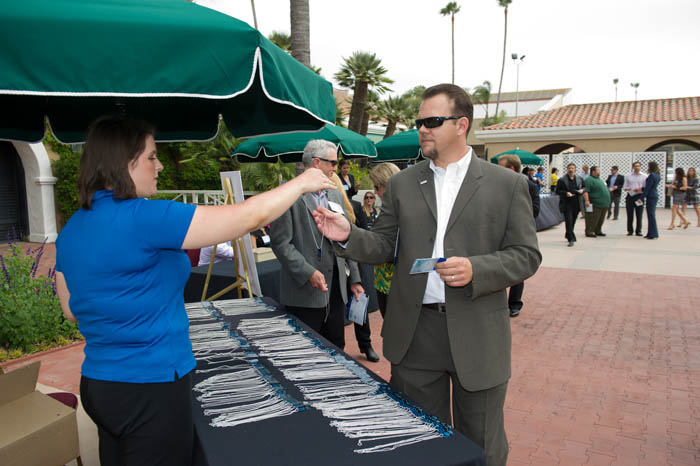 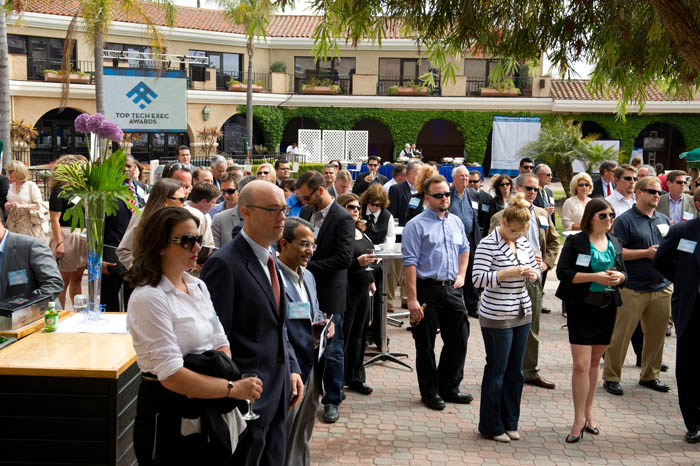 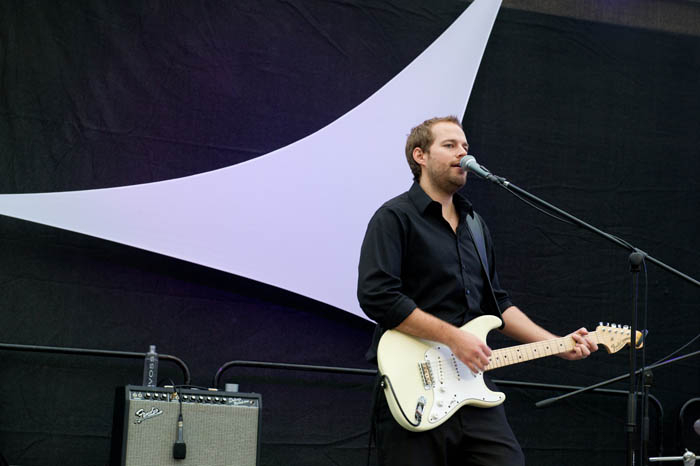 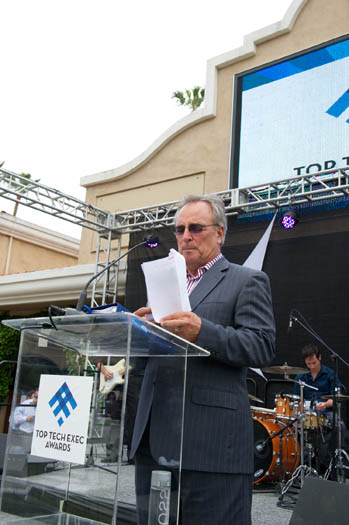 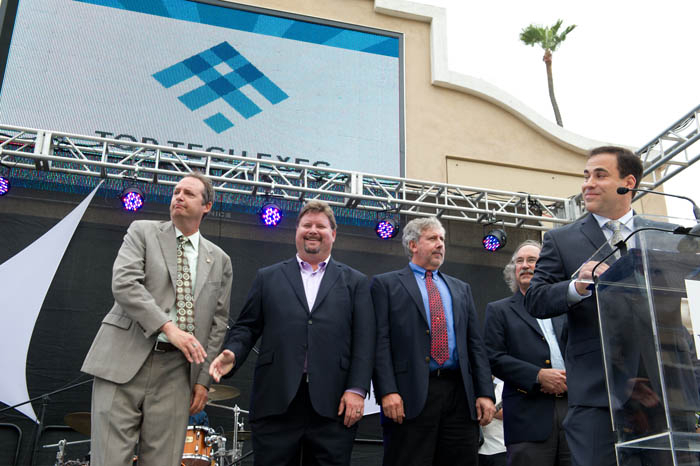 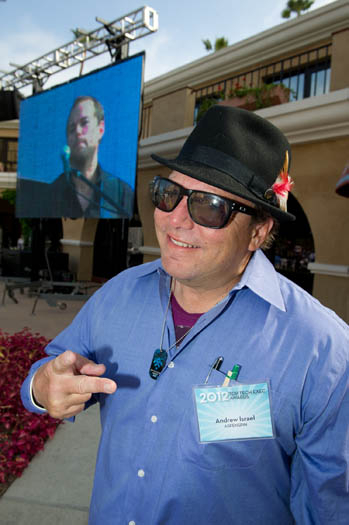 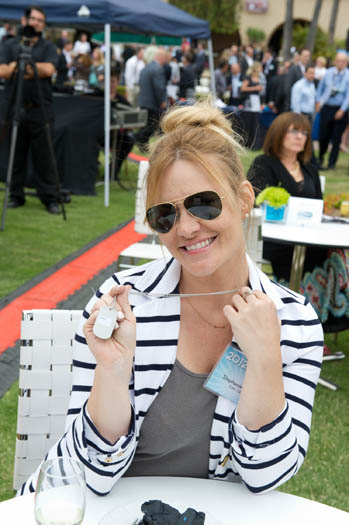 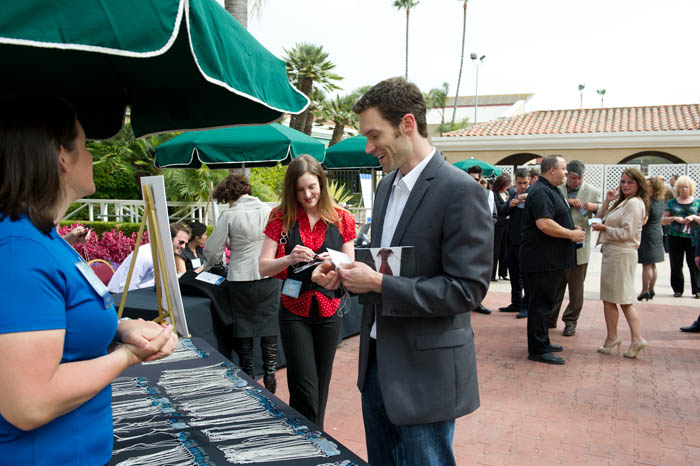 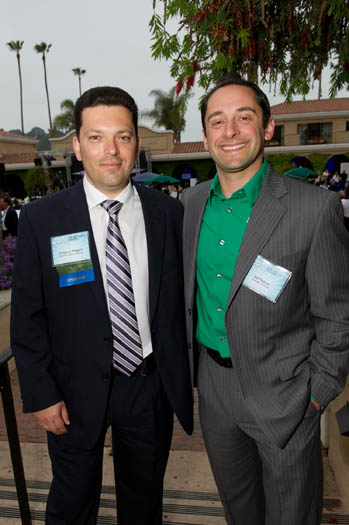 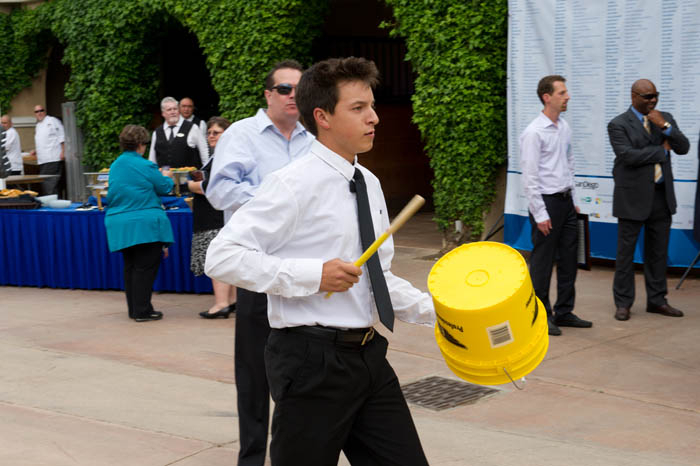 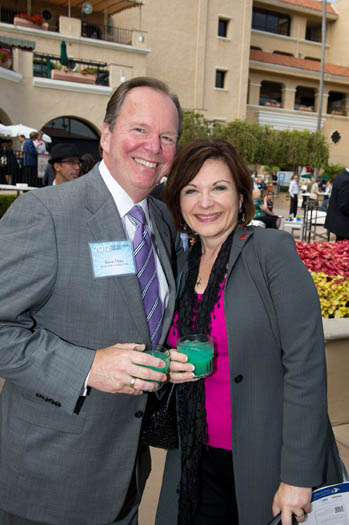 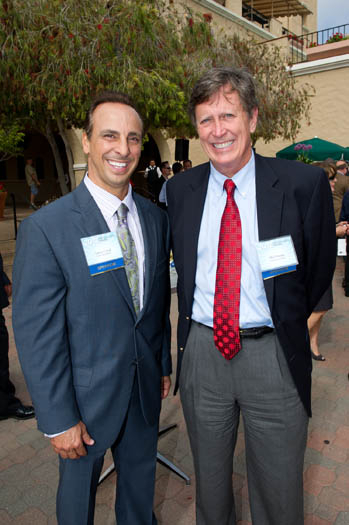 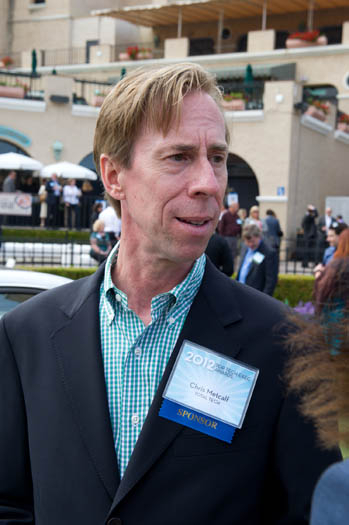 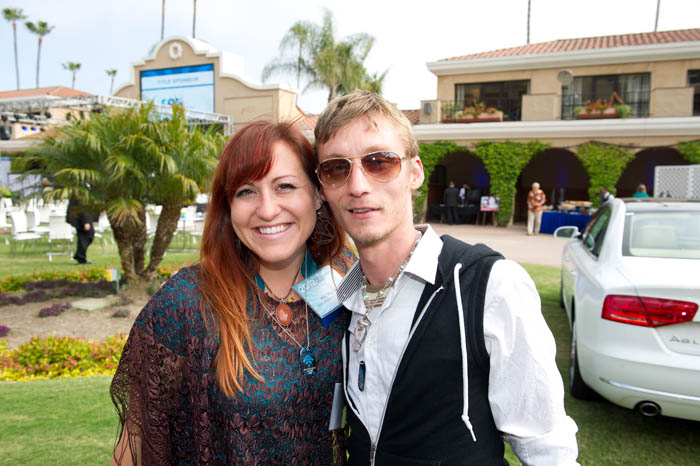 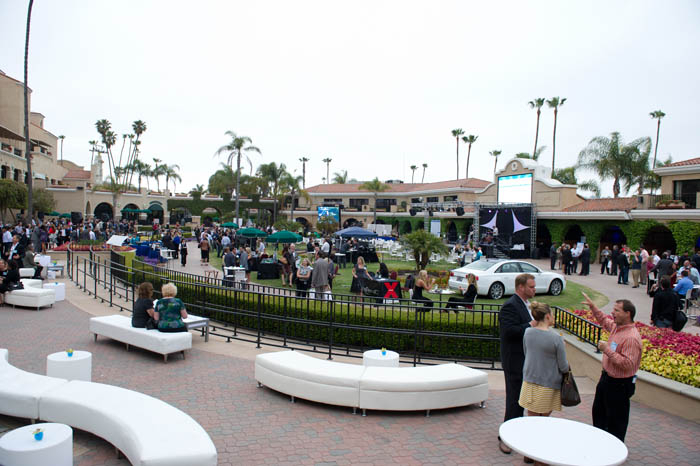 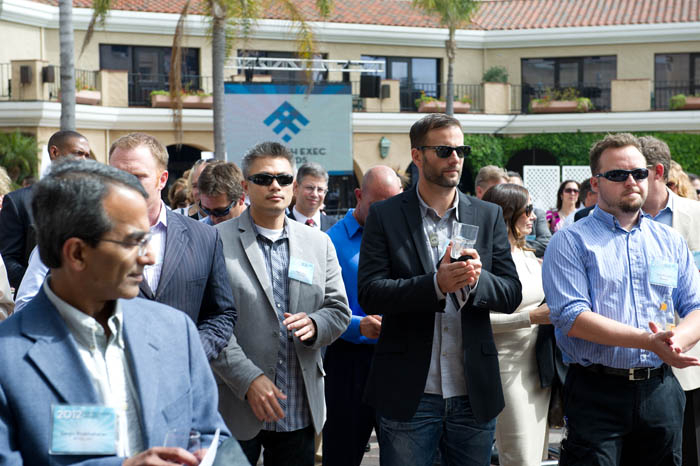 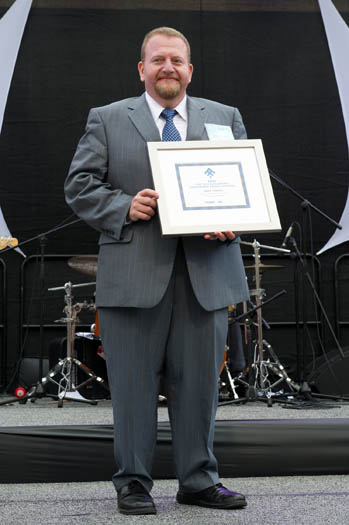 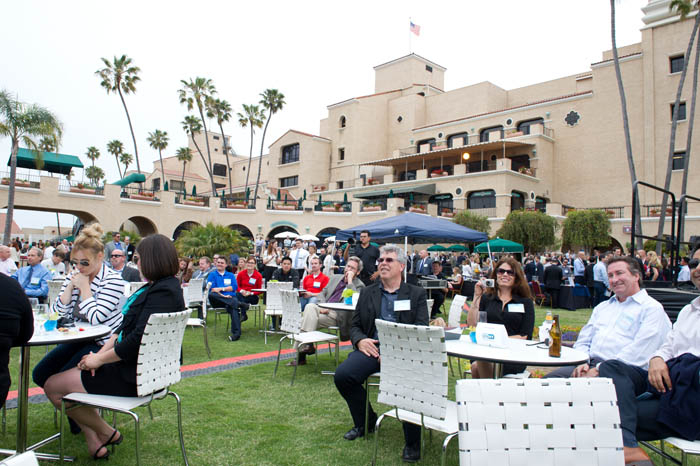 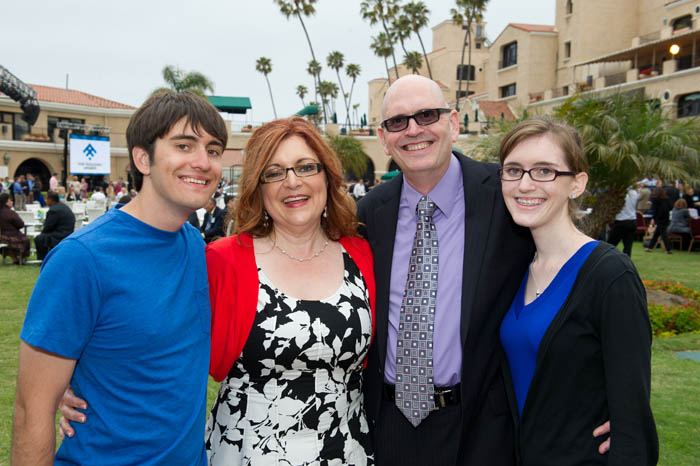 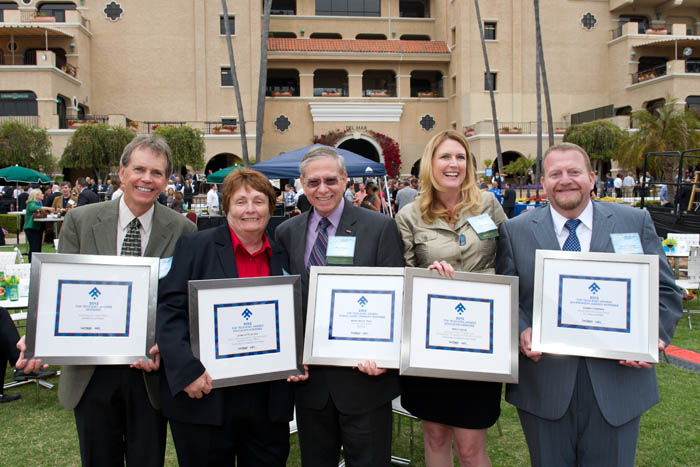 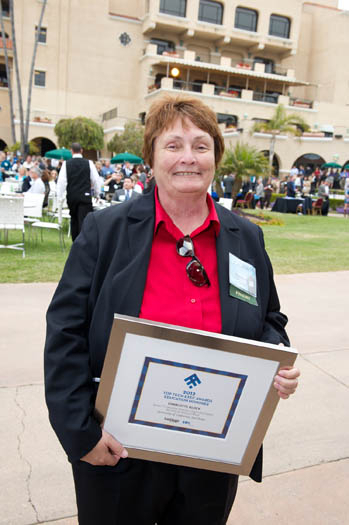 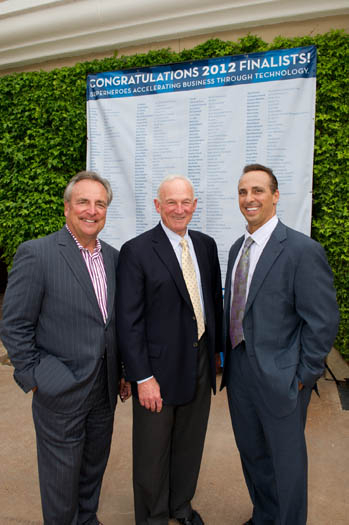 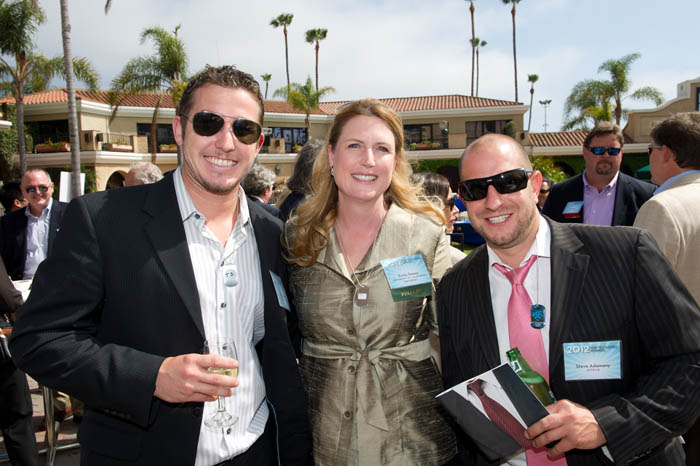 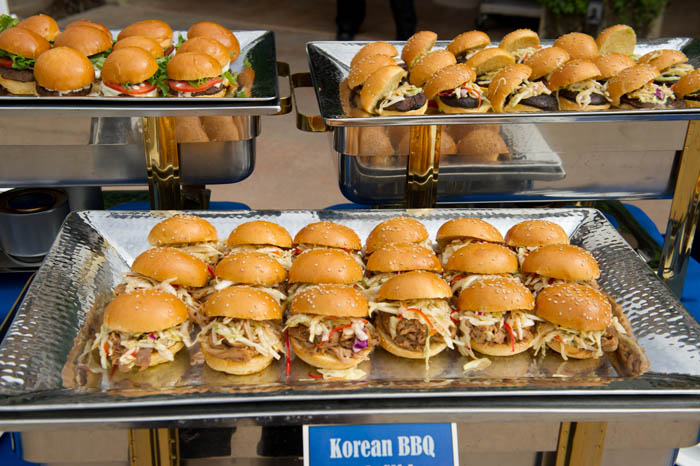 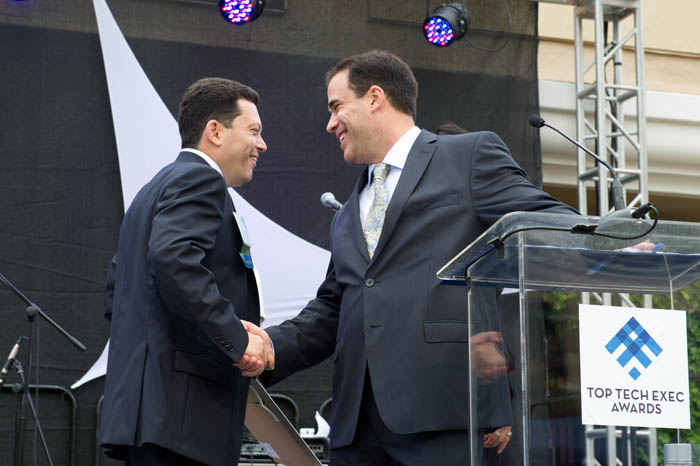 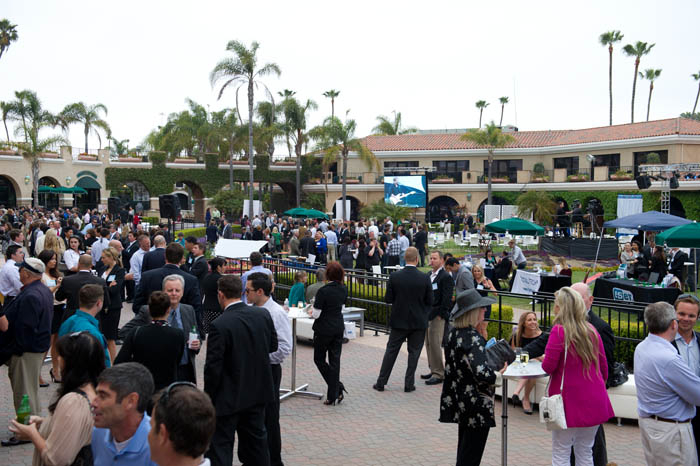 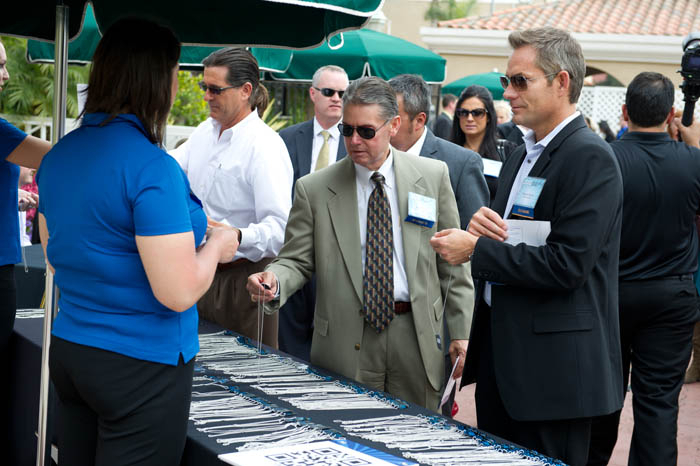 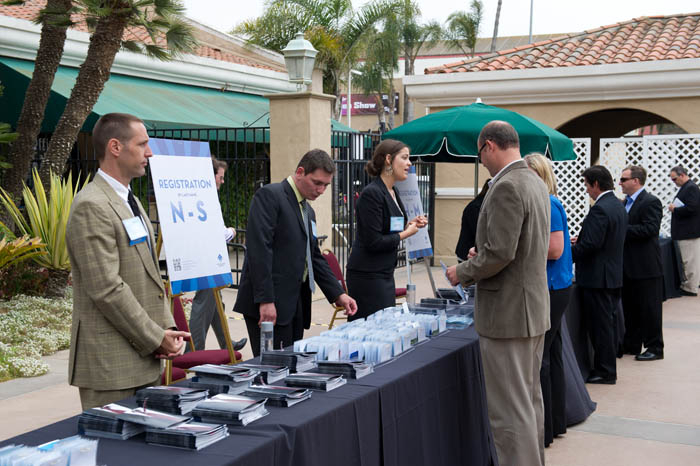 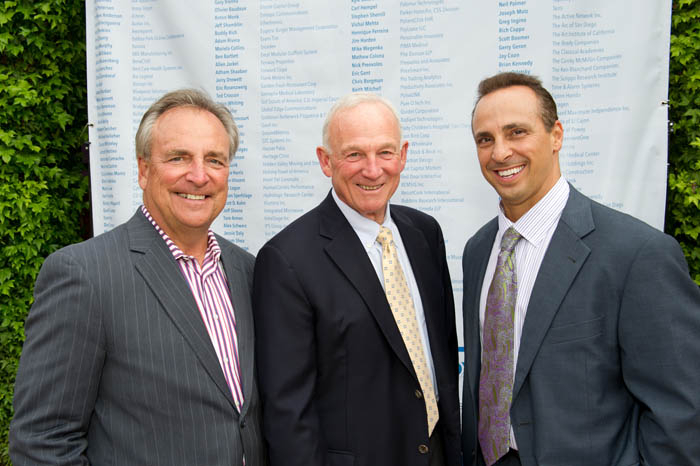 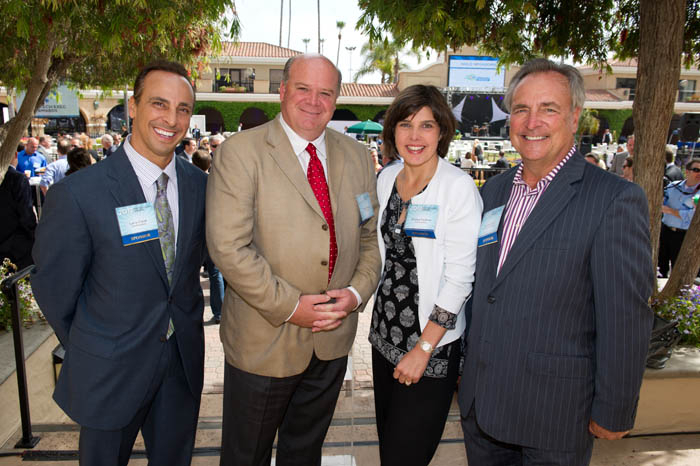 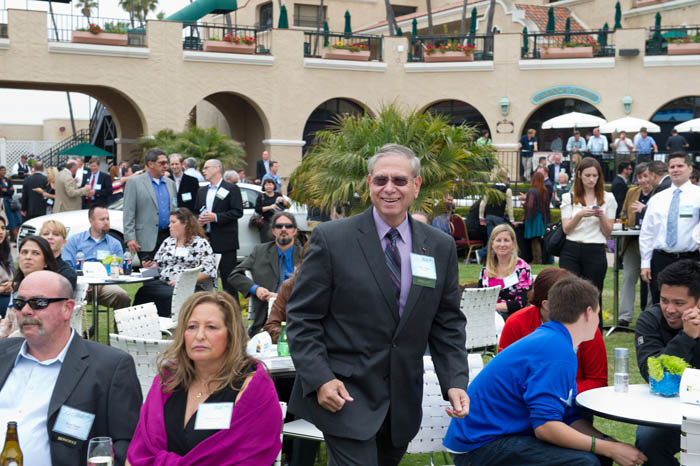 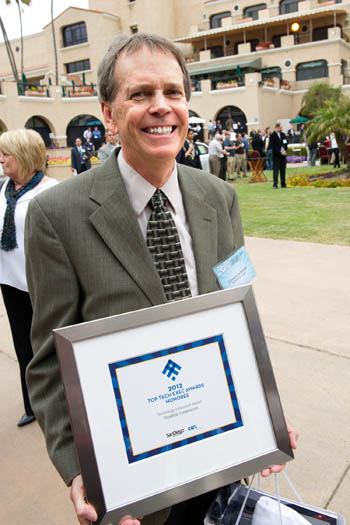 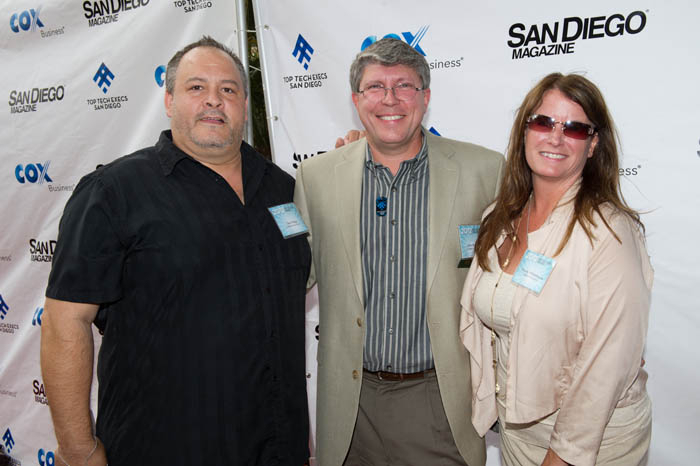 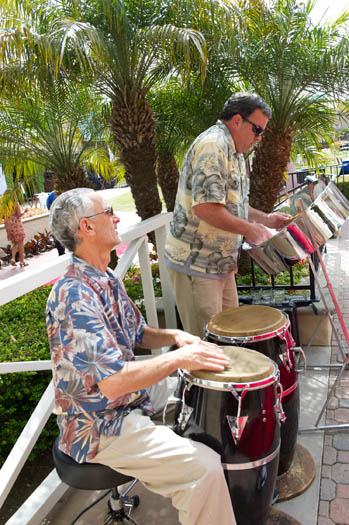 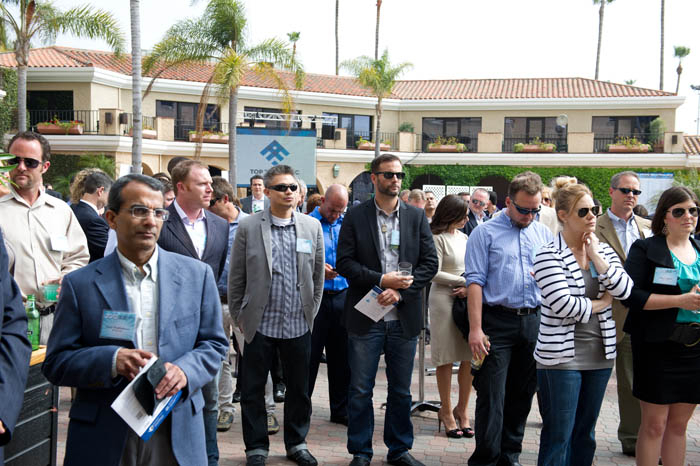 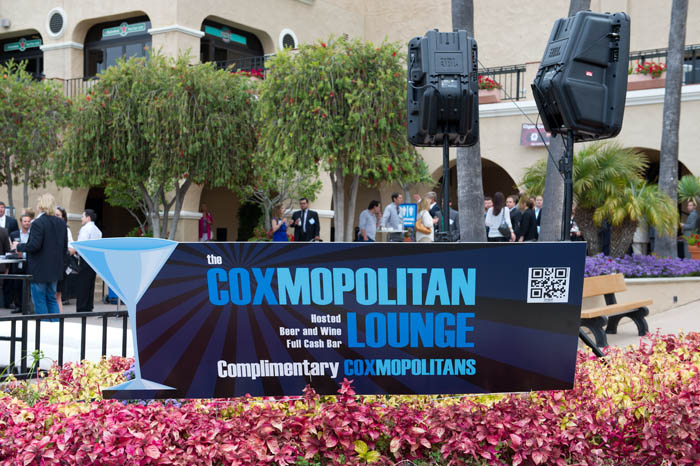 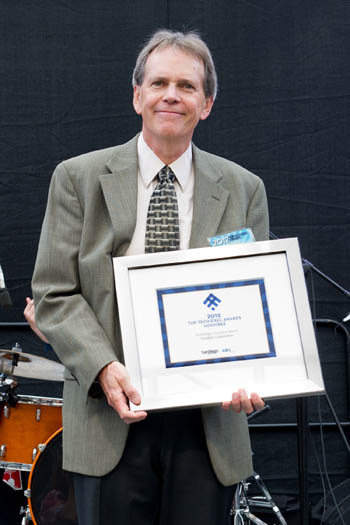 All of these forward-thinking individuals were honored on May 17, 2012, at the Paddock at the Del Mar Fairgrounds during the annual event presented by San Diego Magazine. 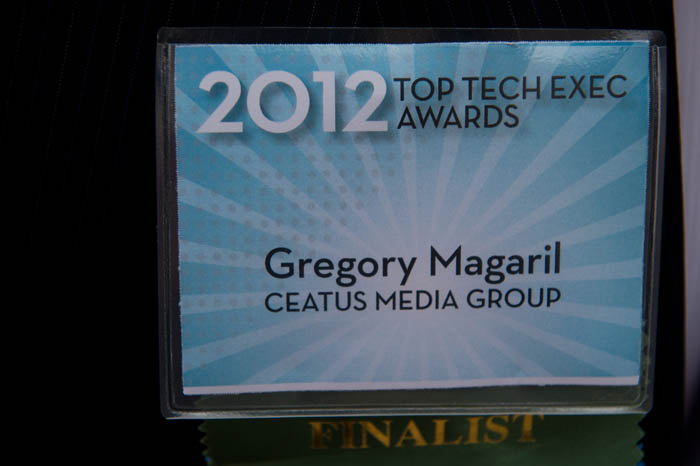 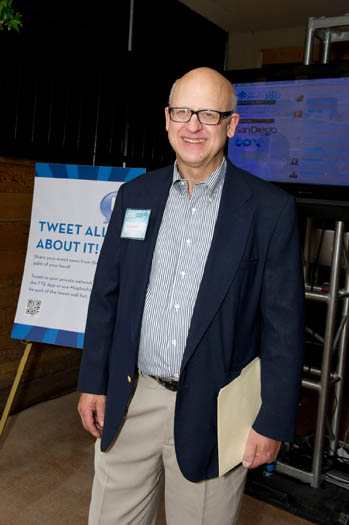 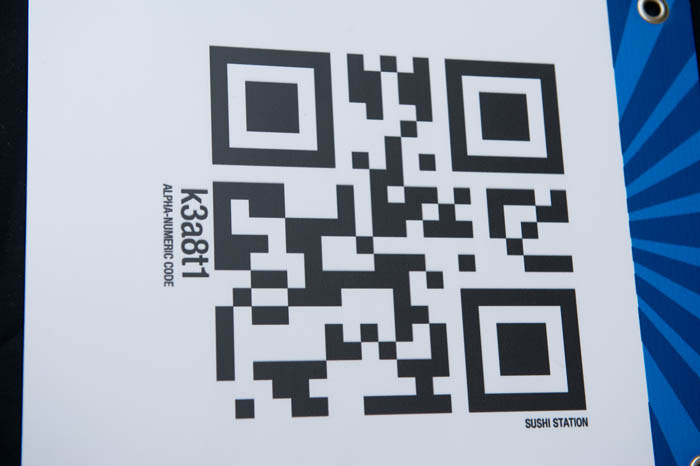 Christopher Staszak, Semantic Research, Inc.